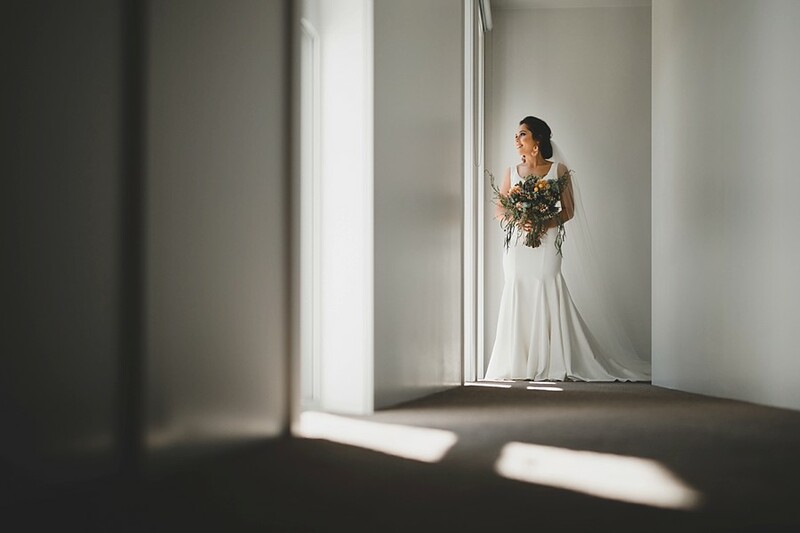 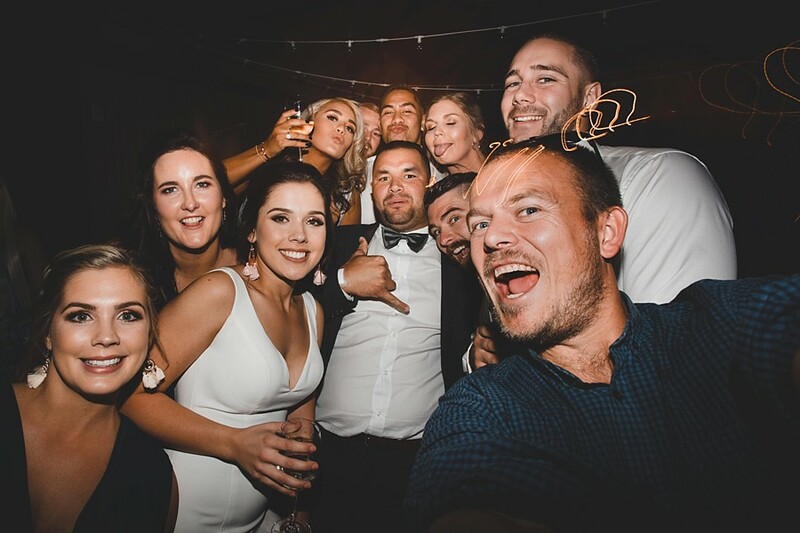 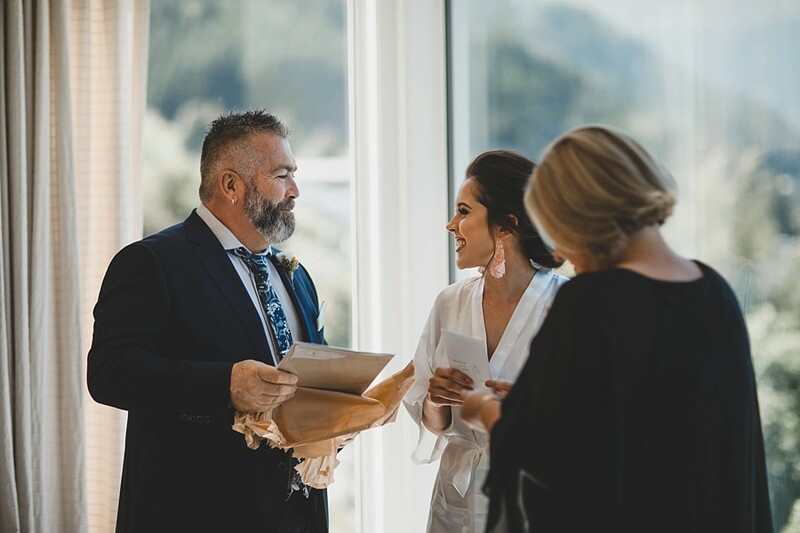 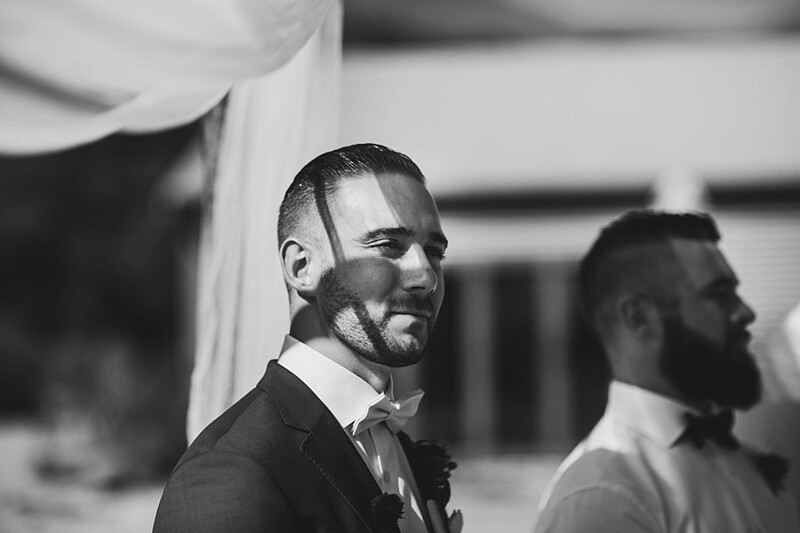 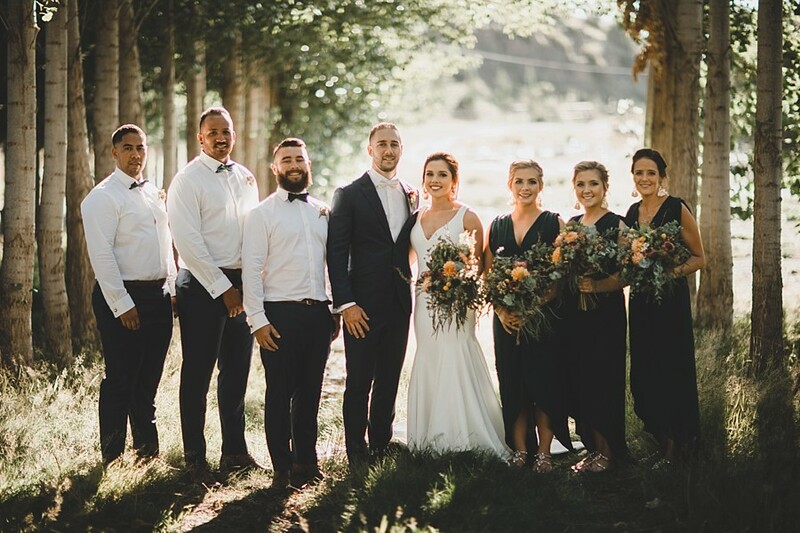 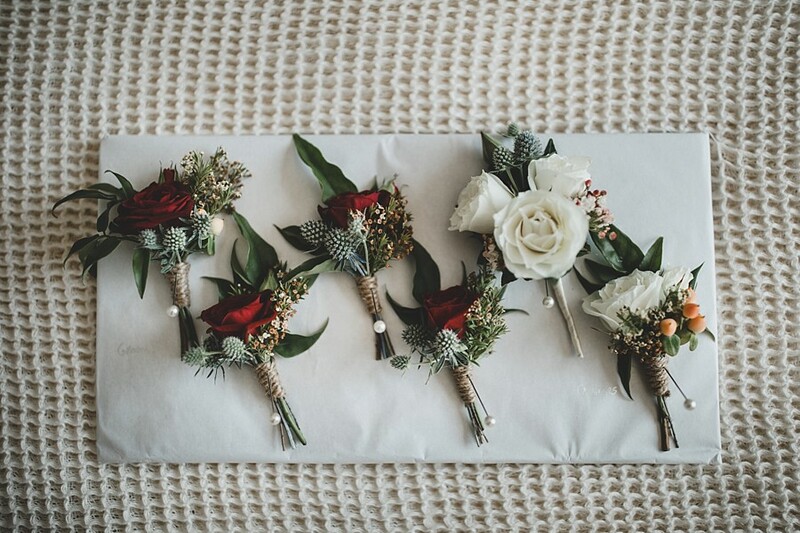 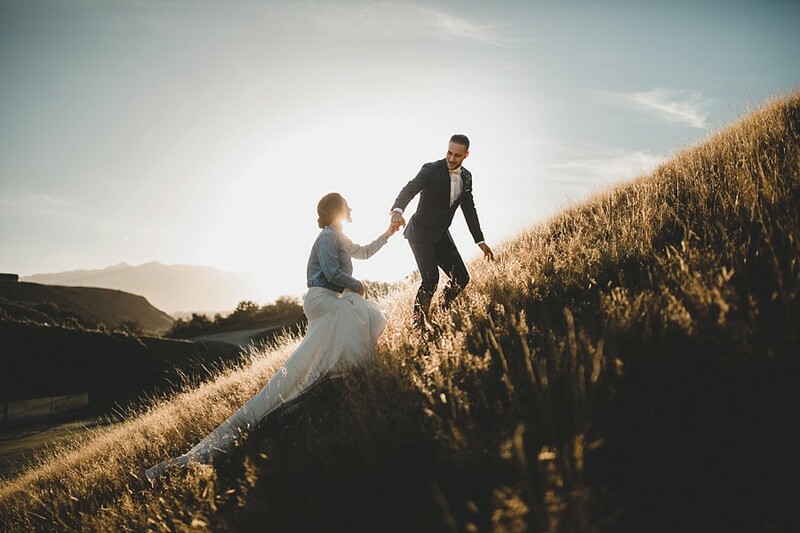 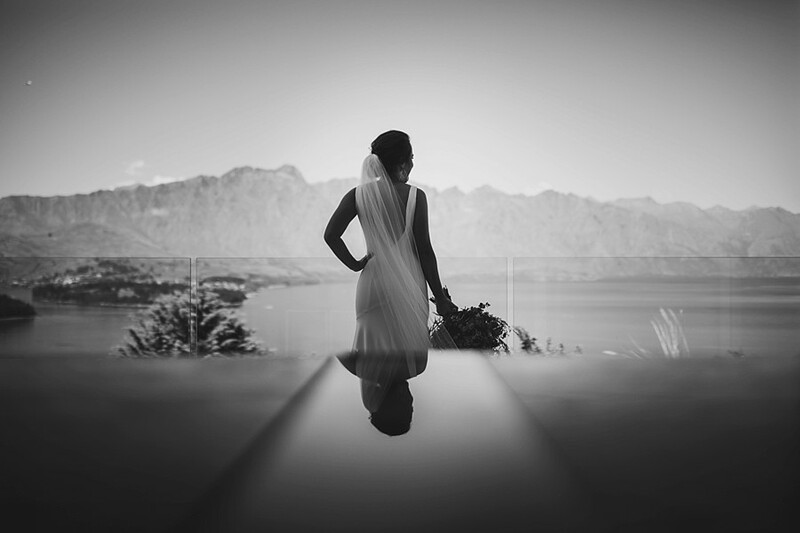 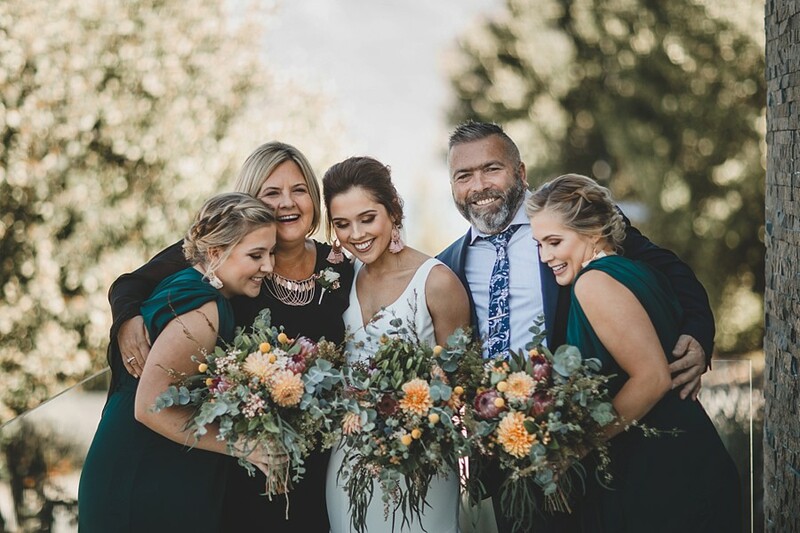 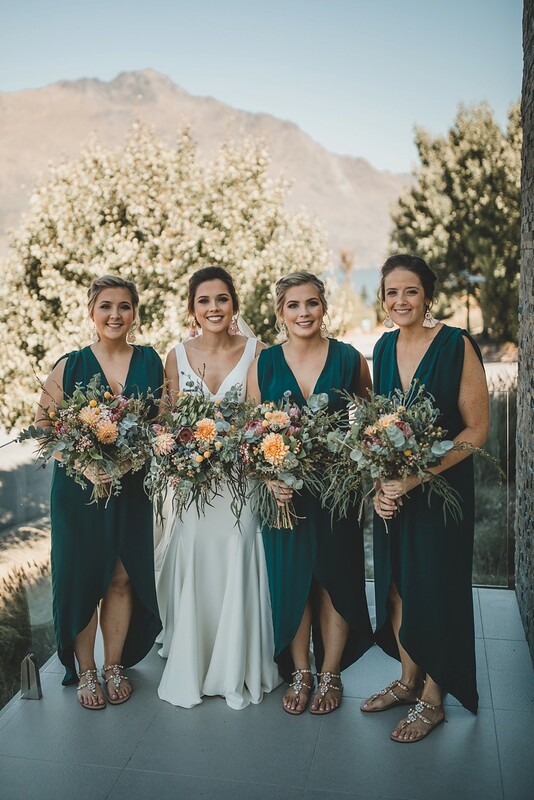 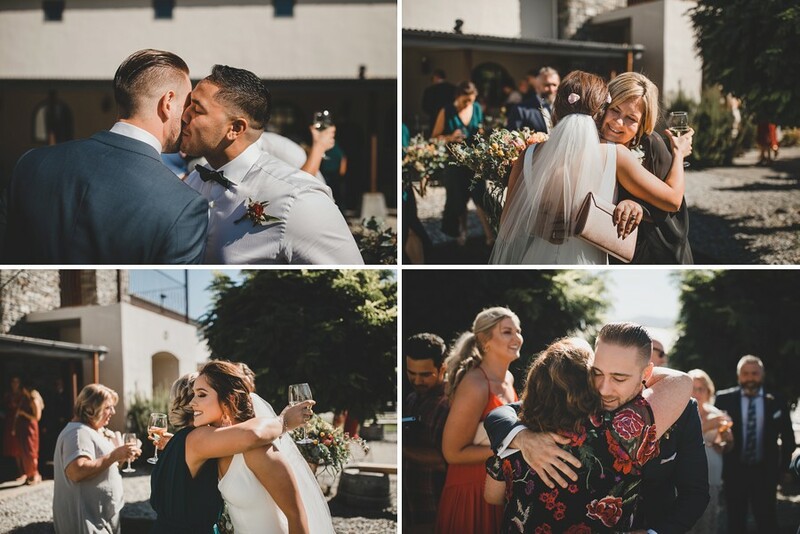 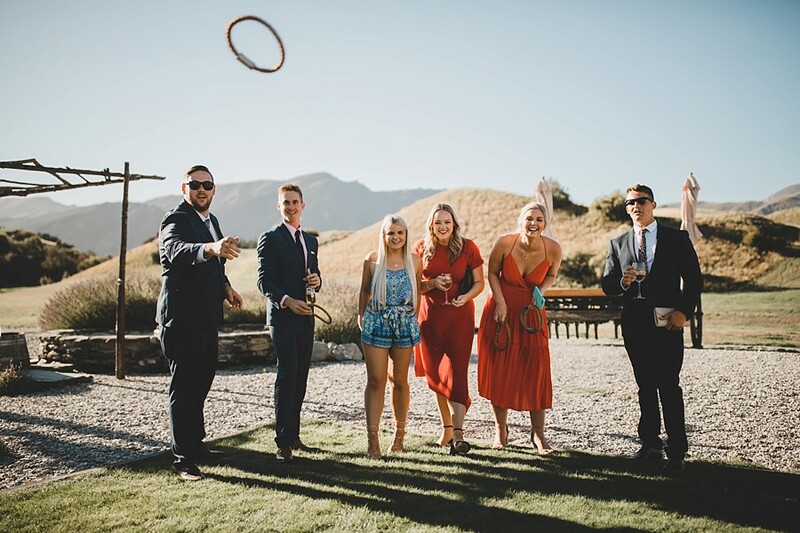 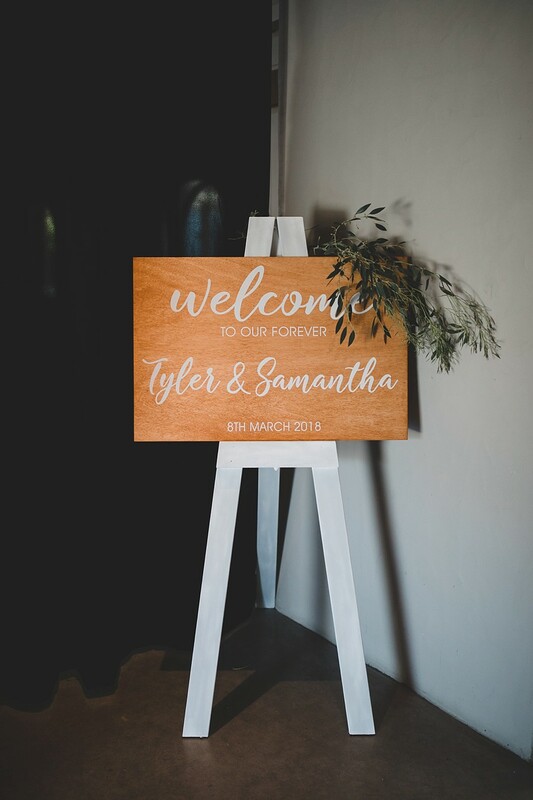 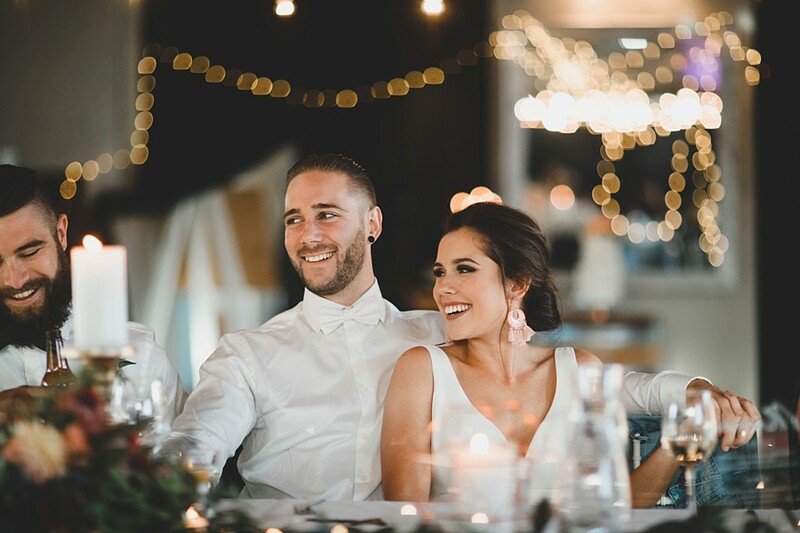 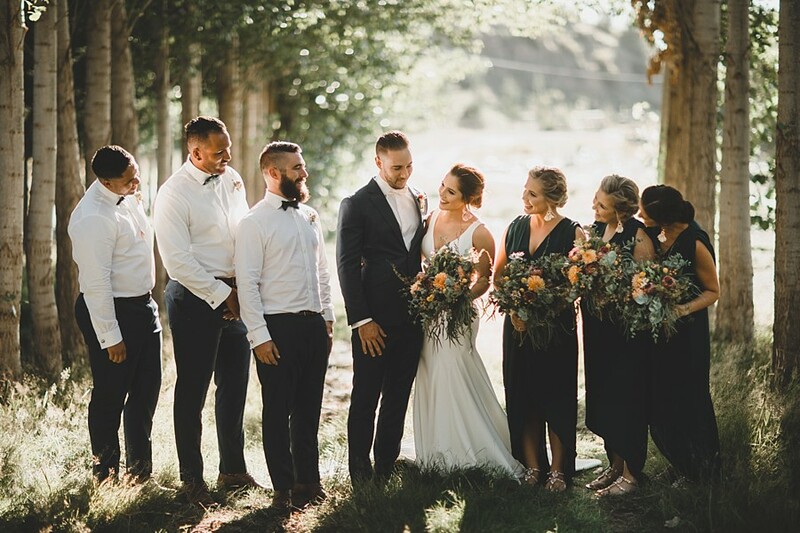 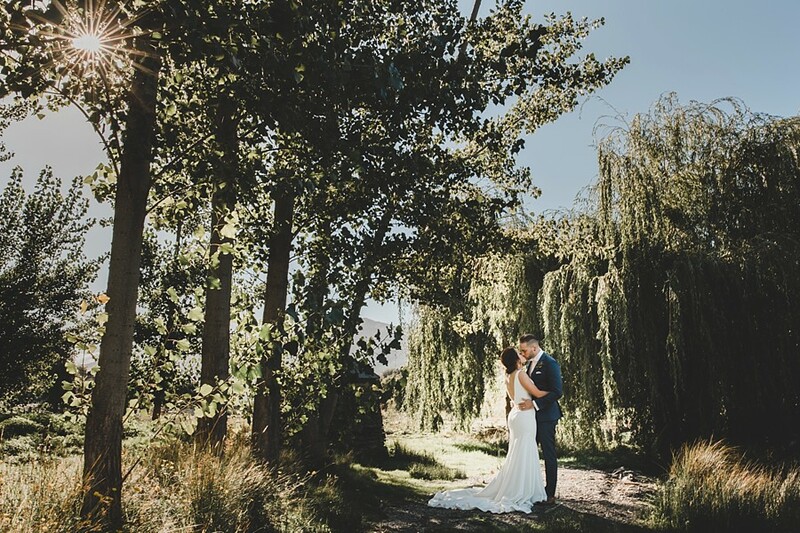 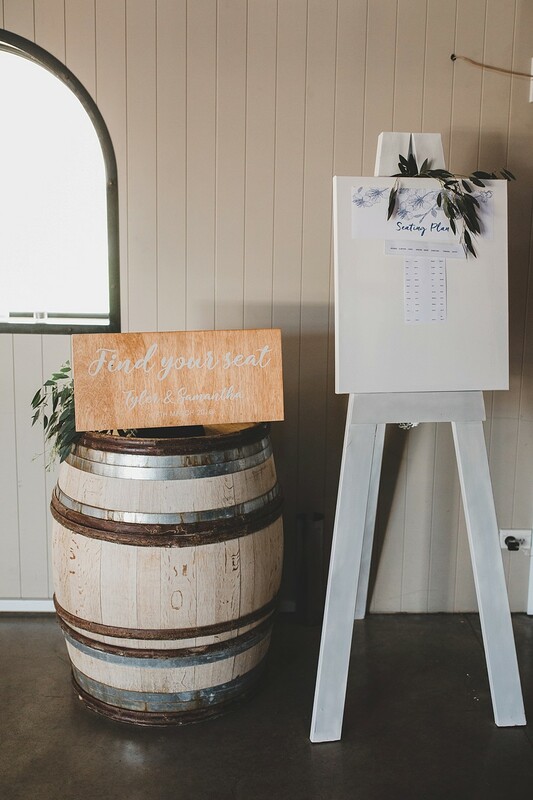 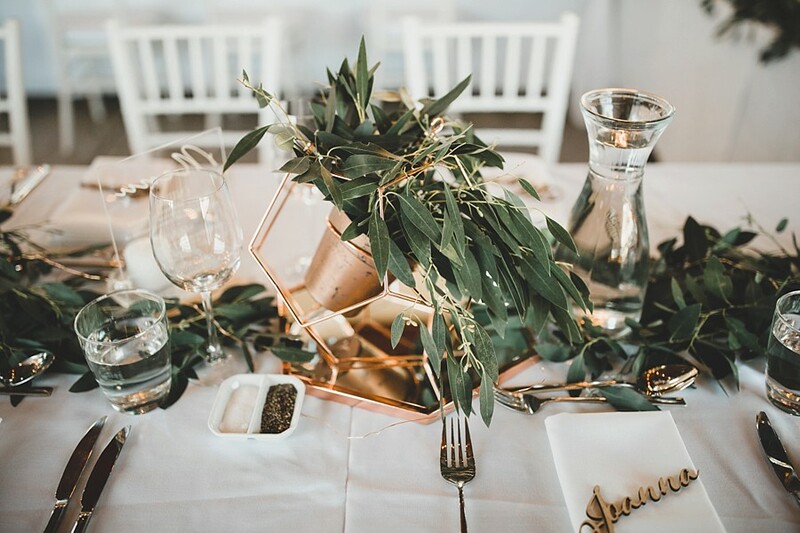 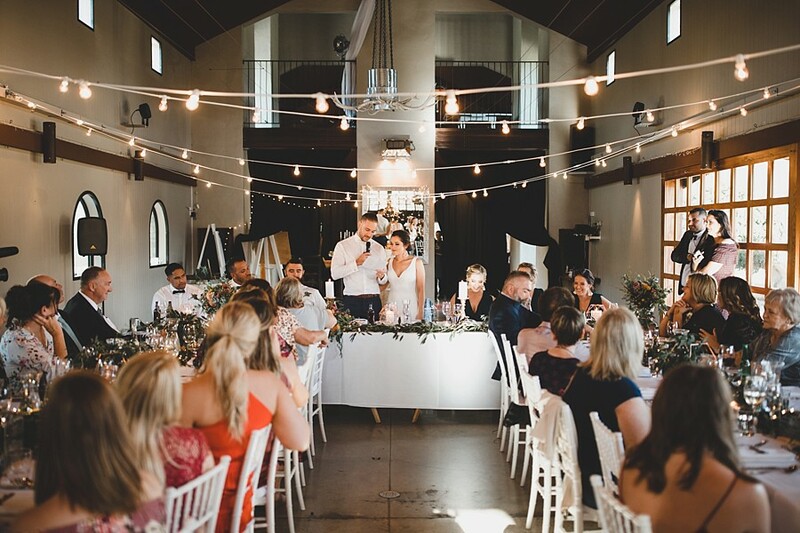 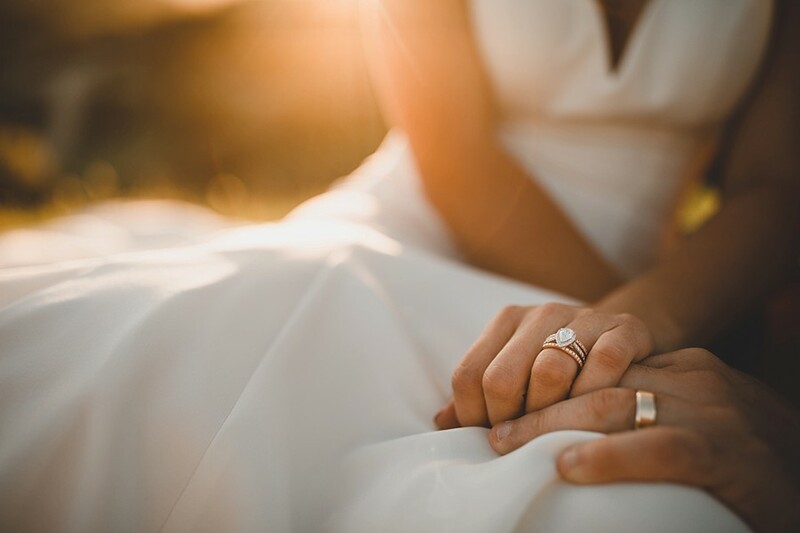 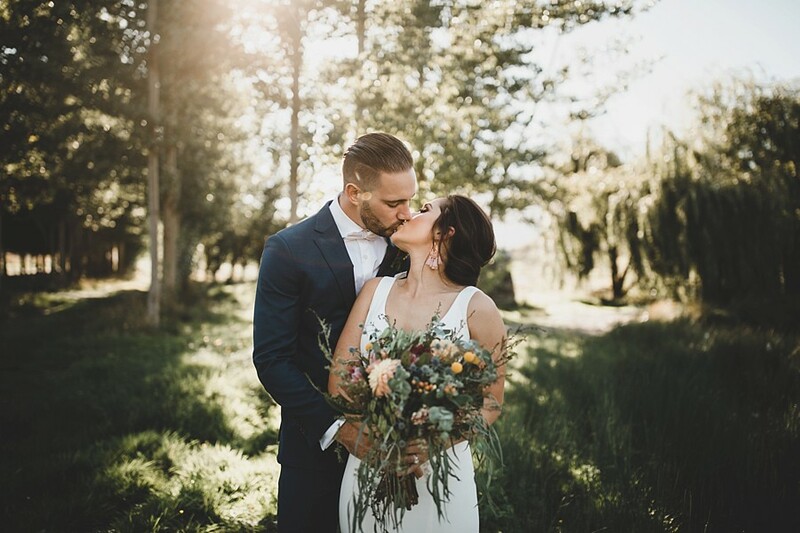 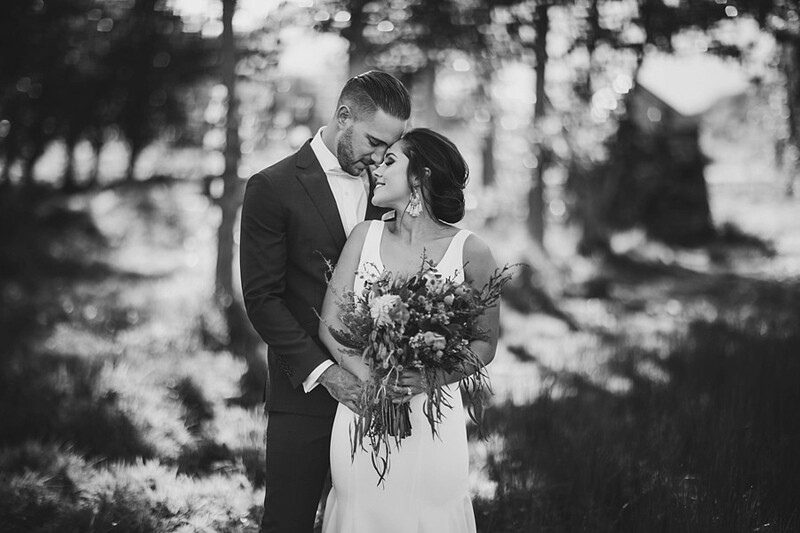 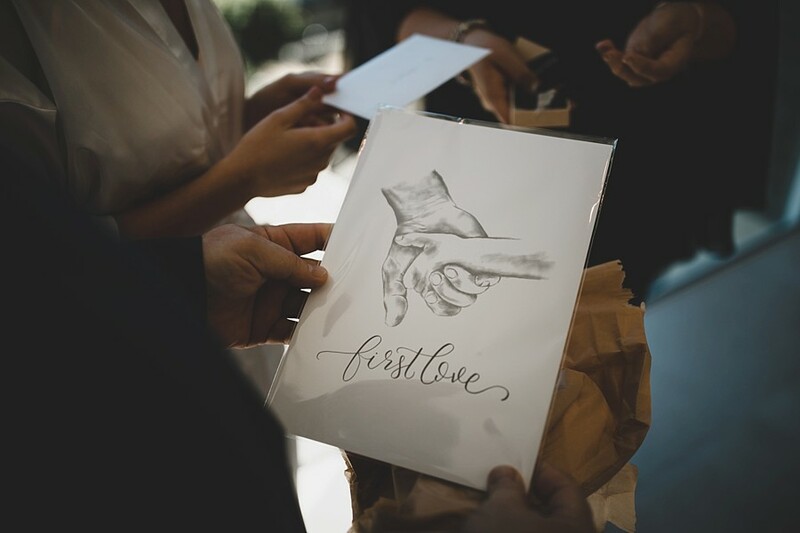 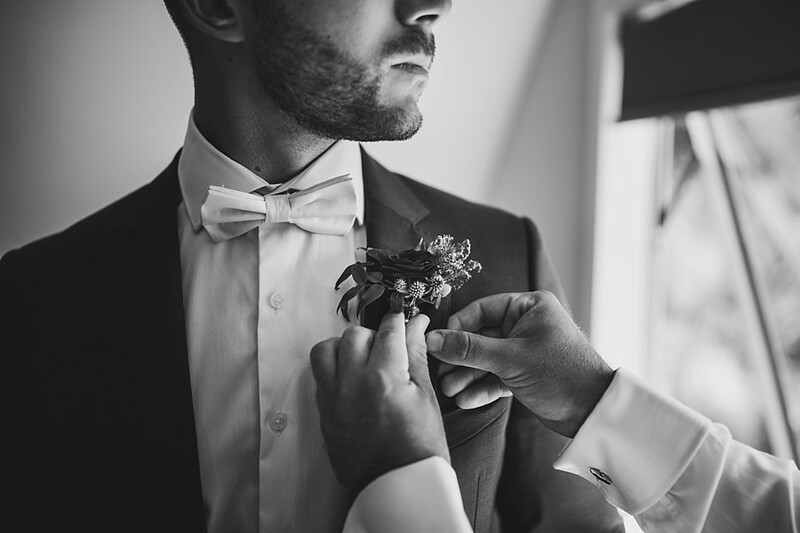 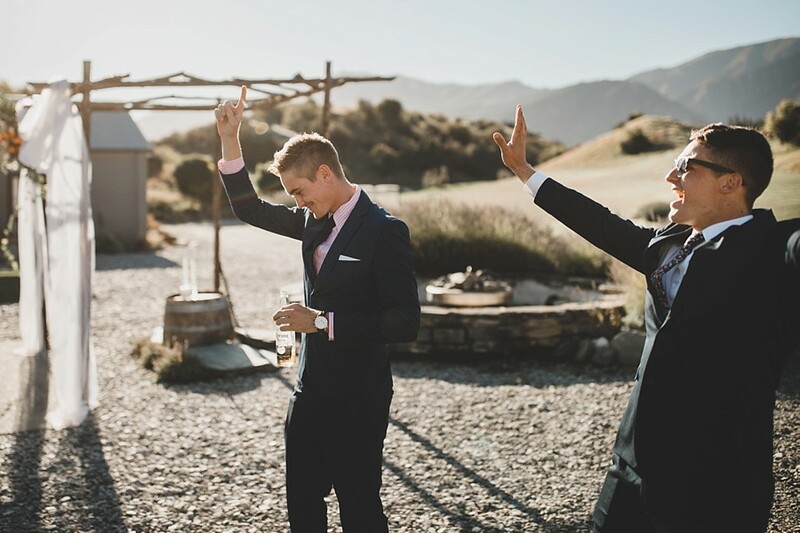 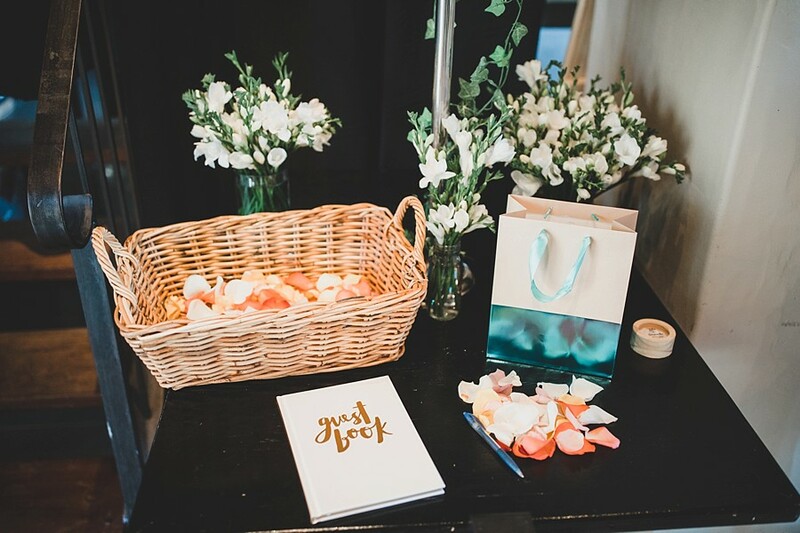 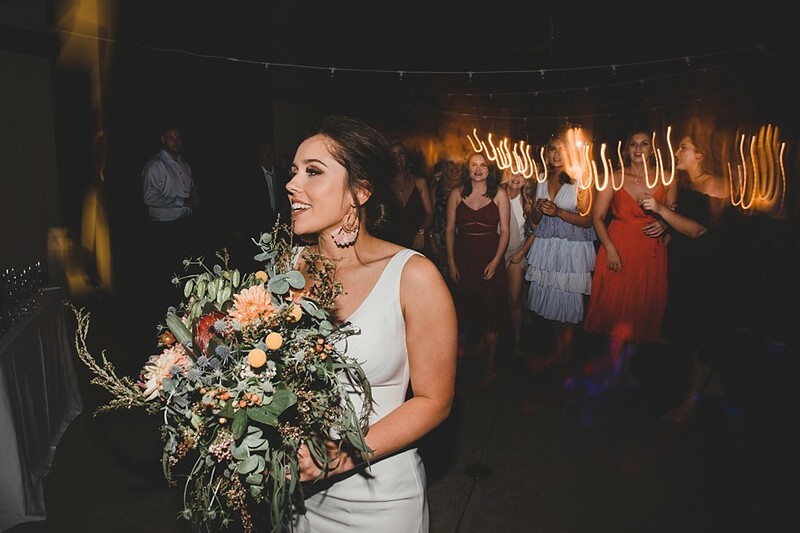 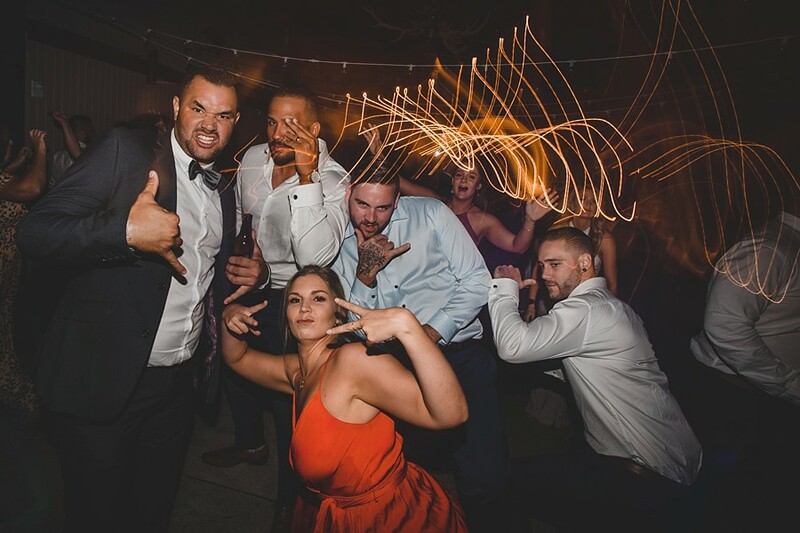 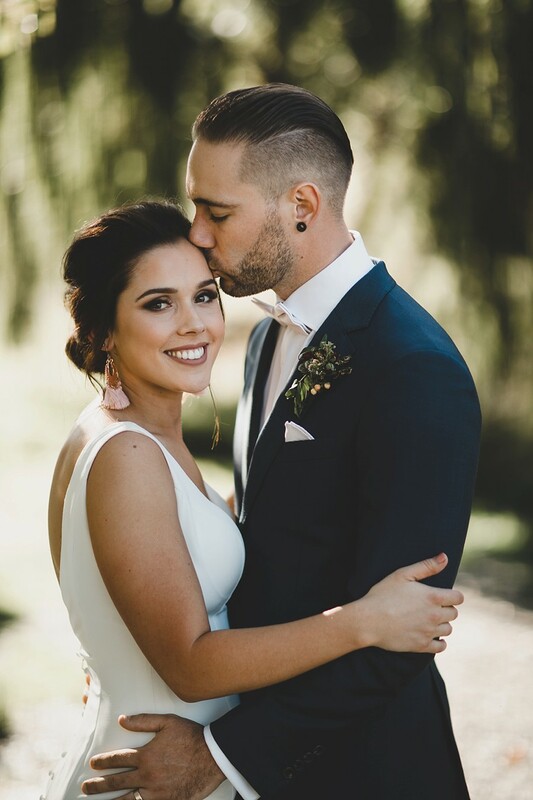 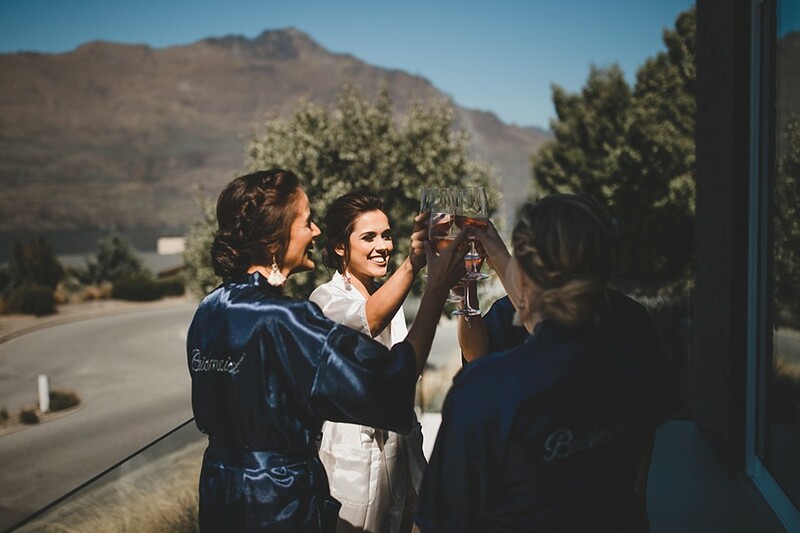 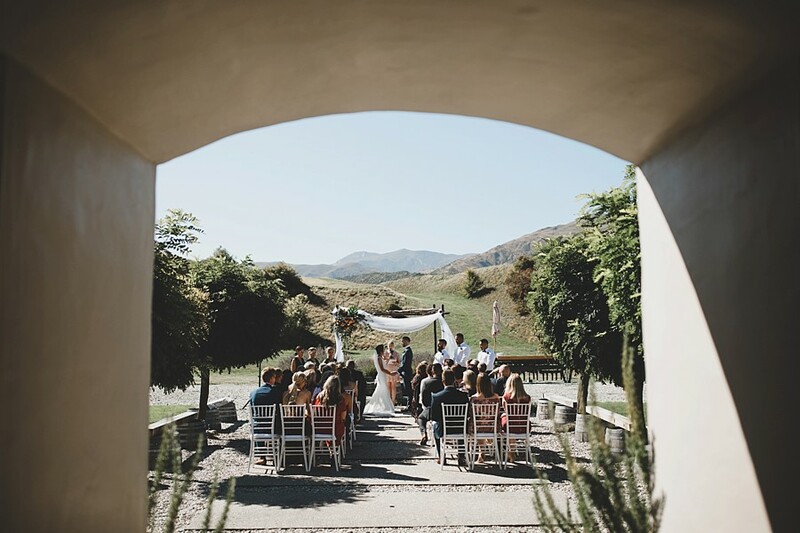 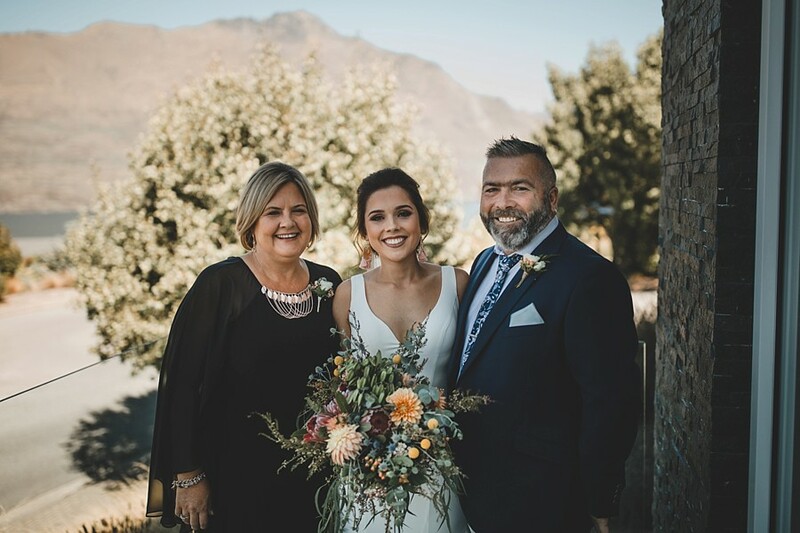 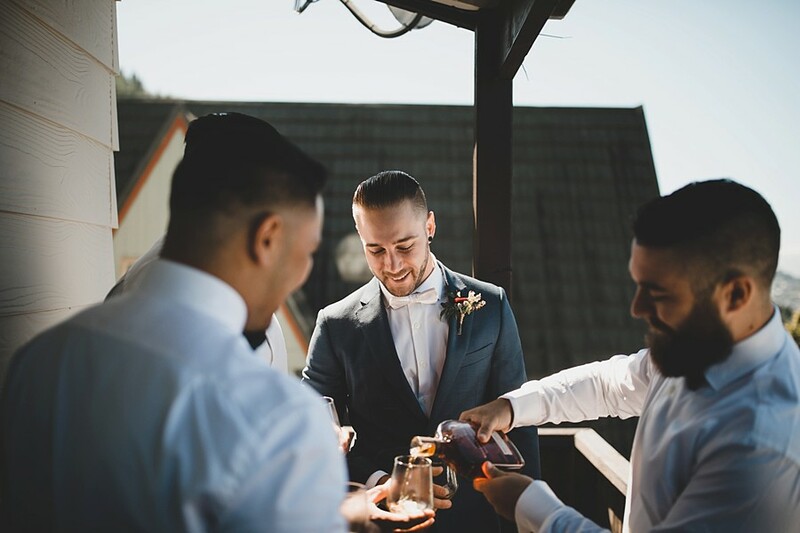 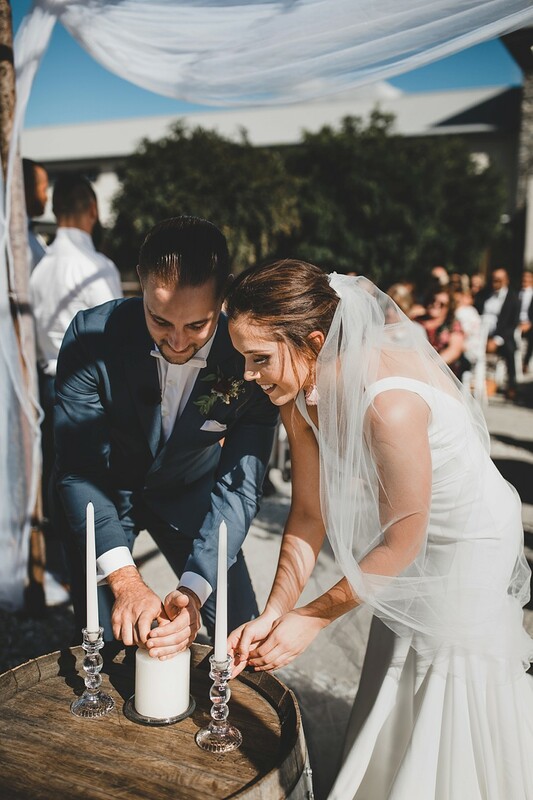 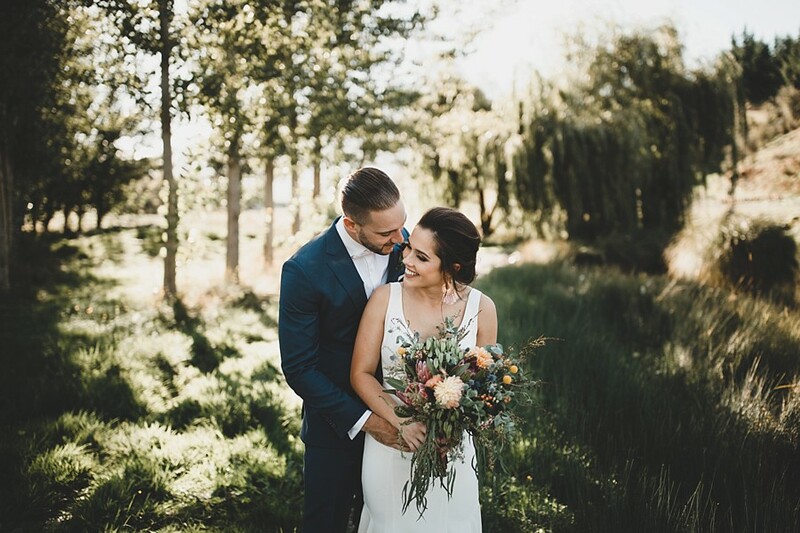 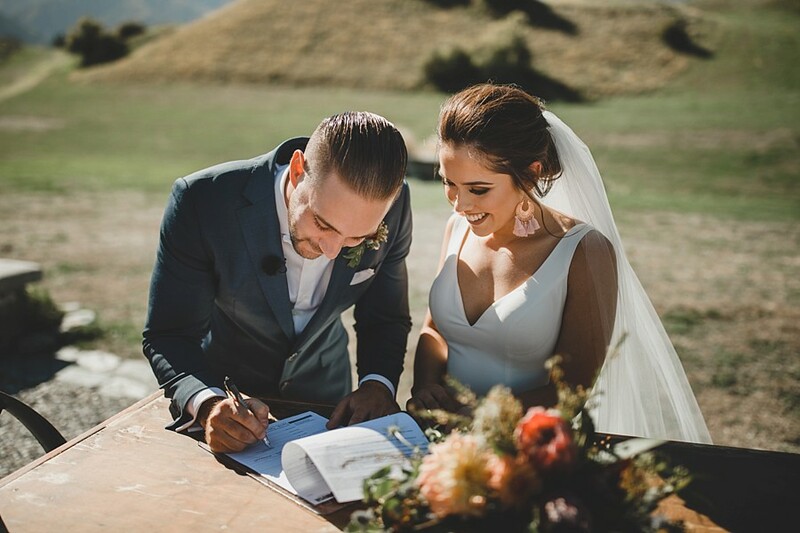 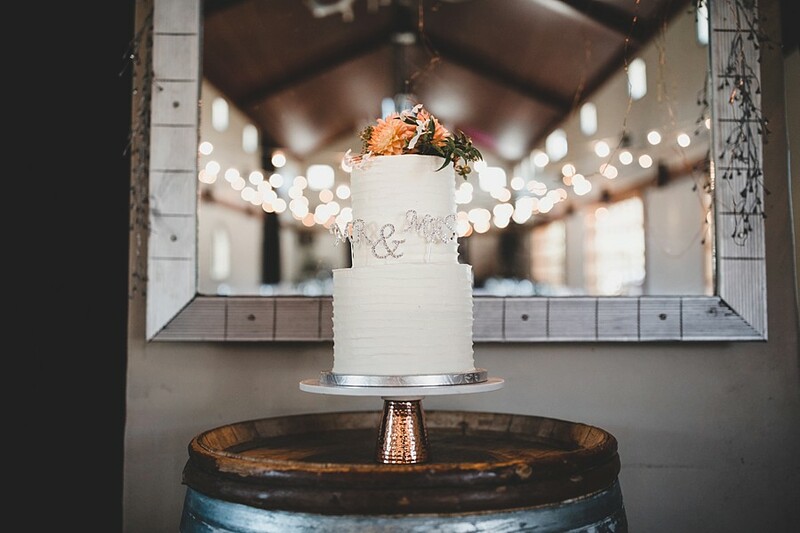 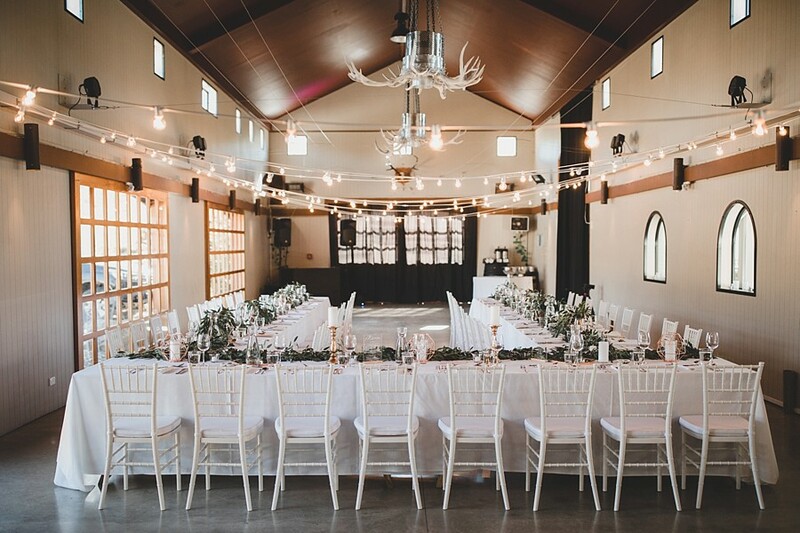 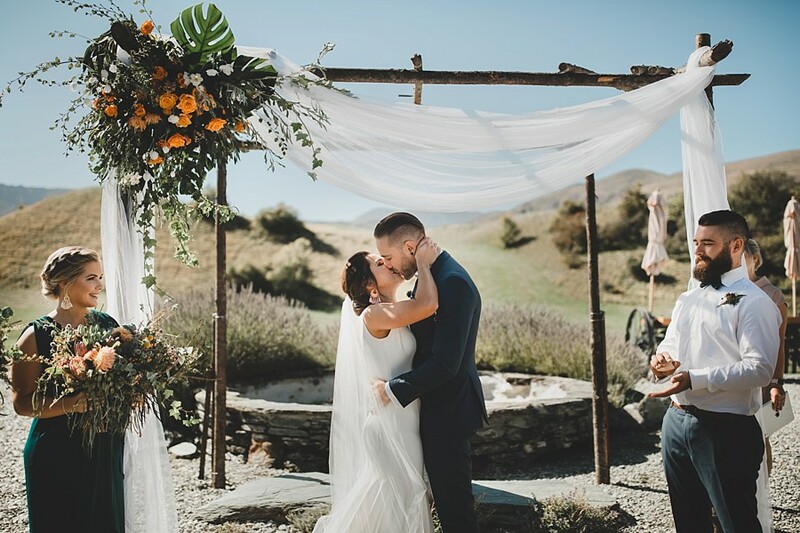 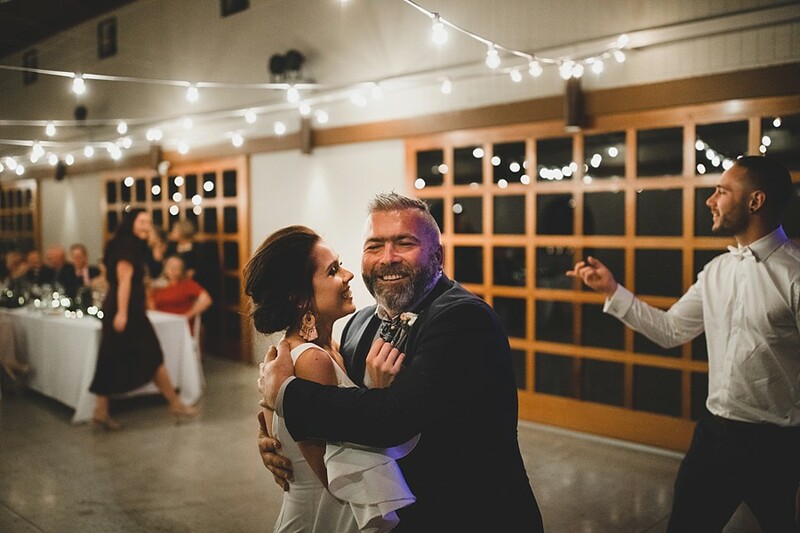 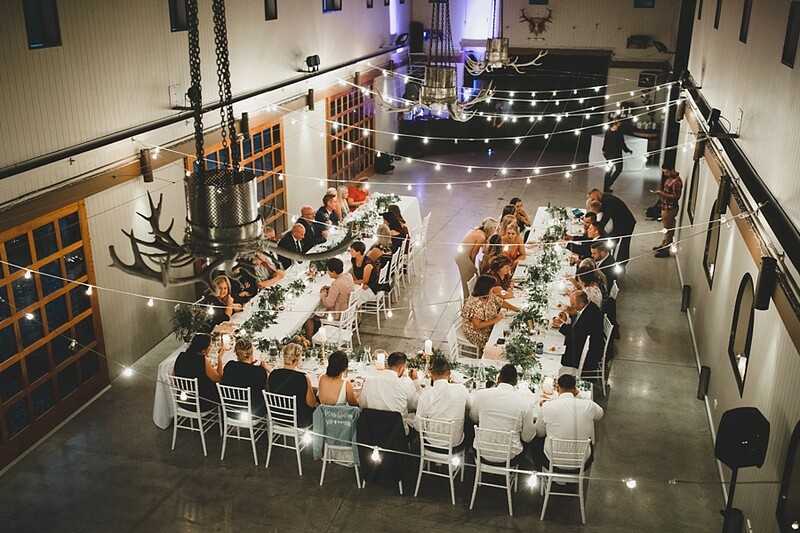 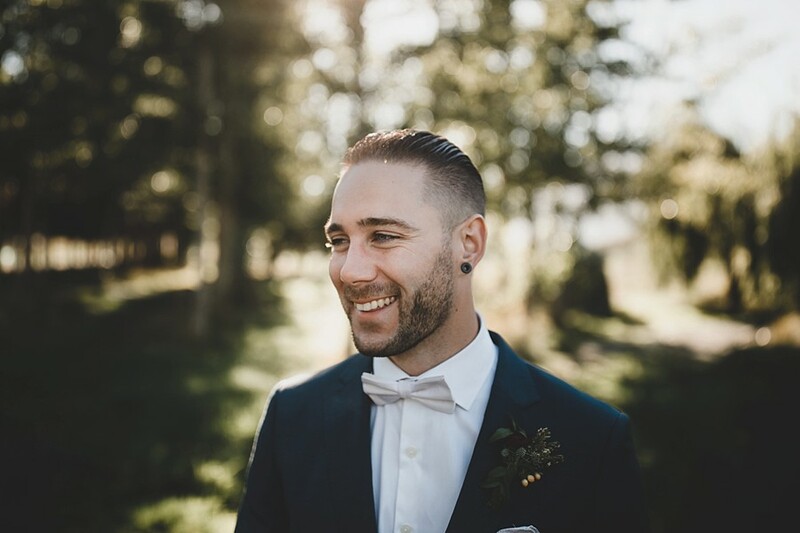 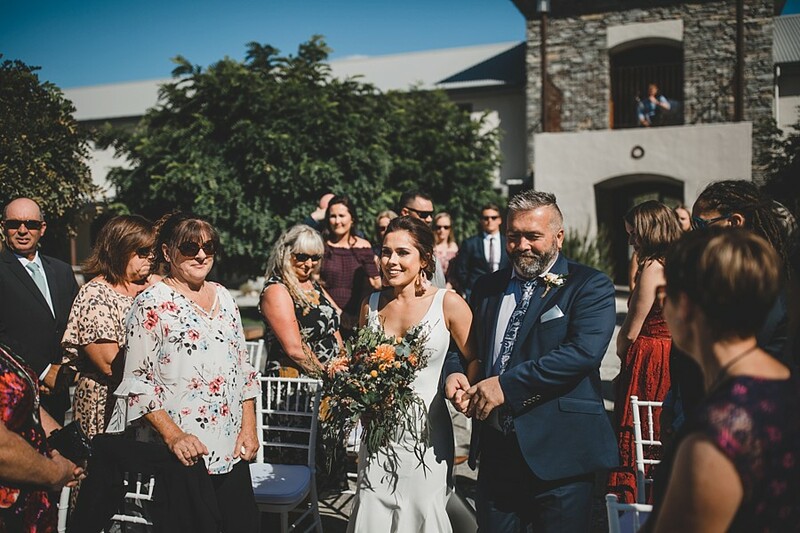 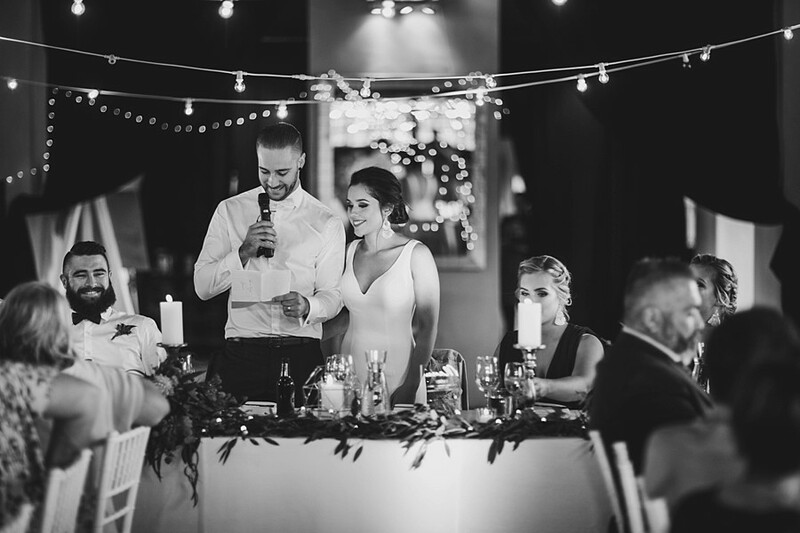 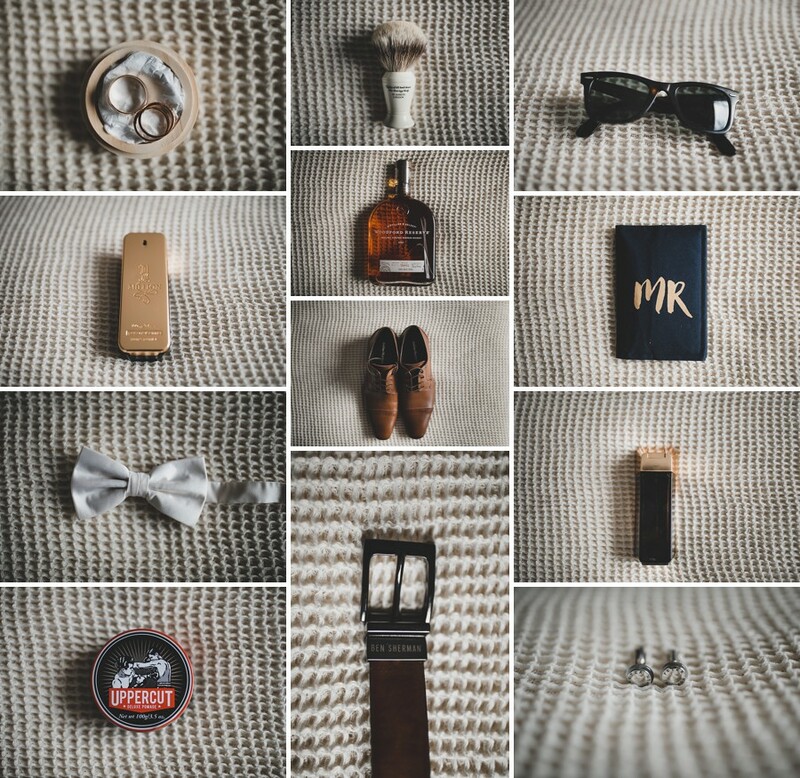 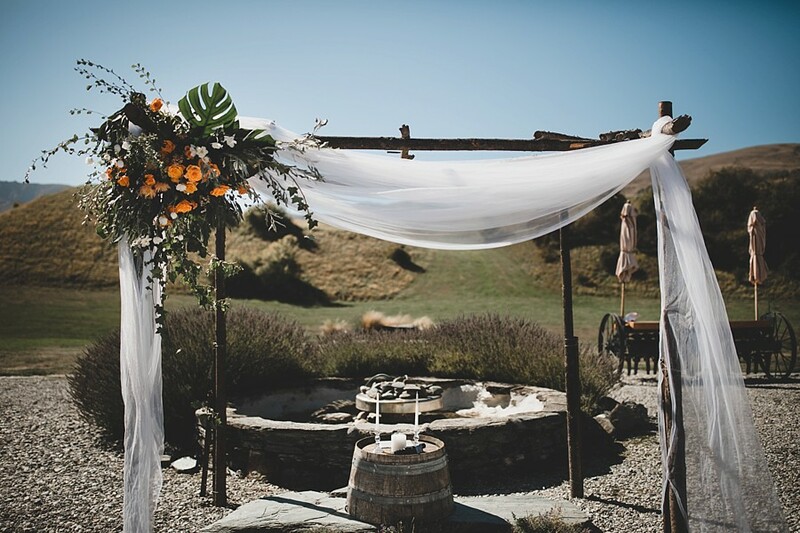 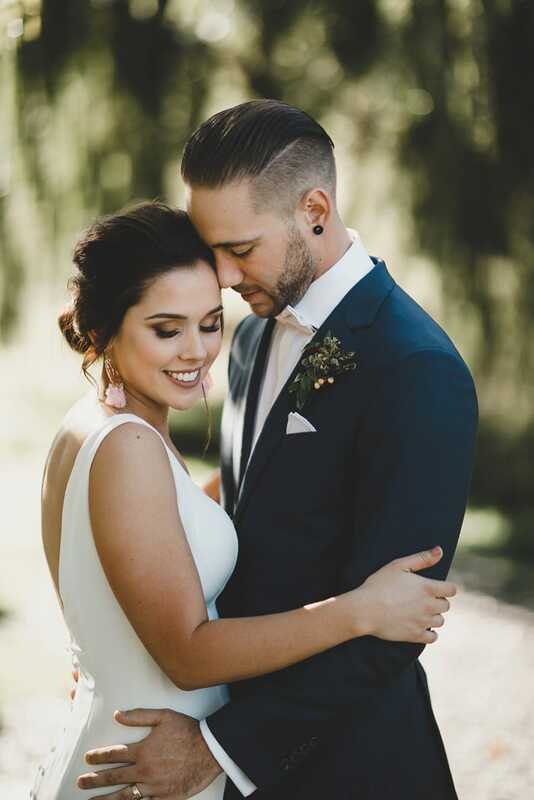 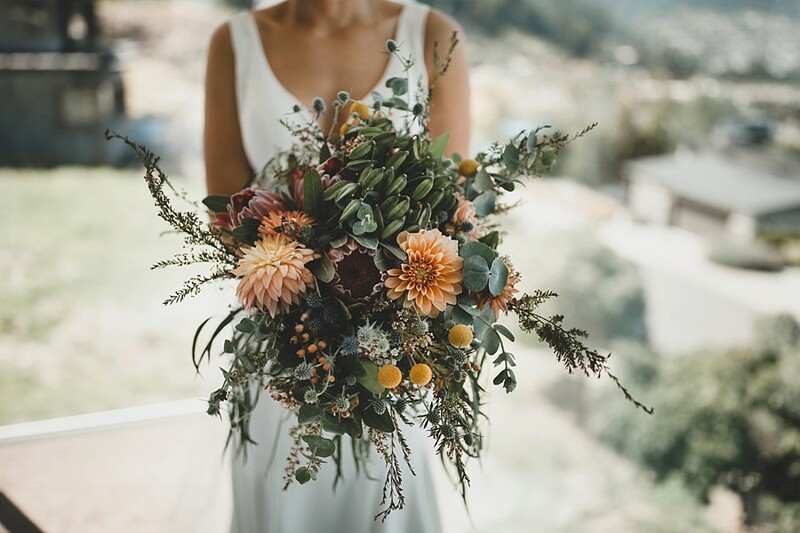 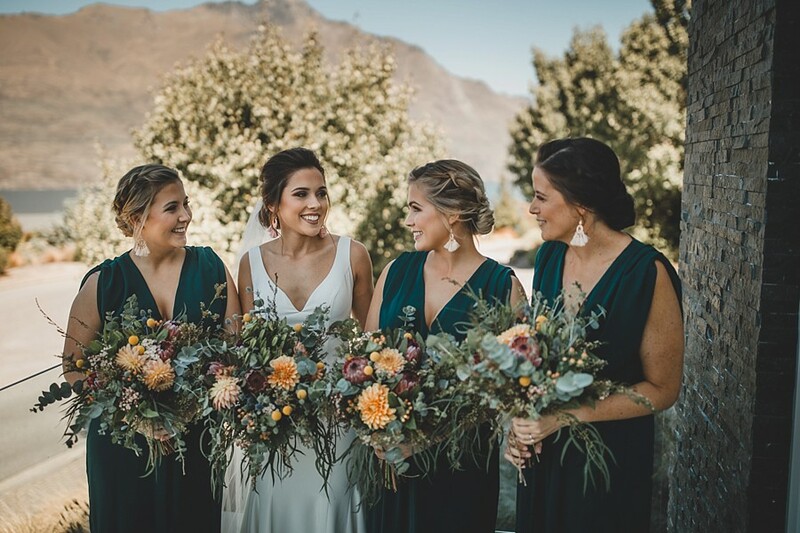 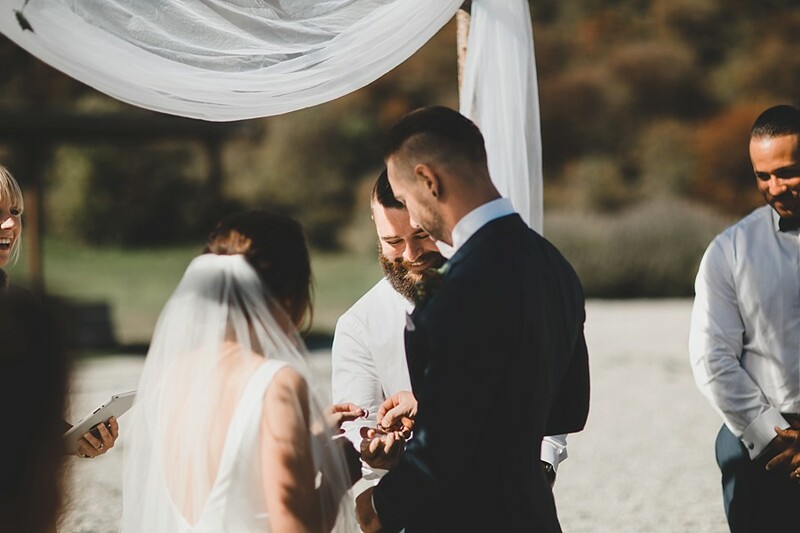 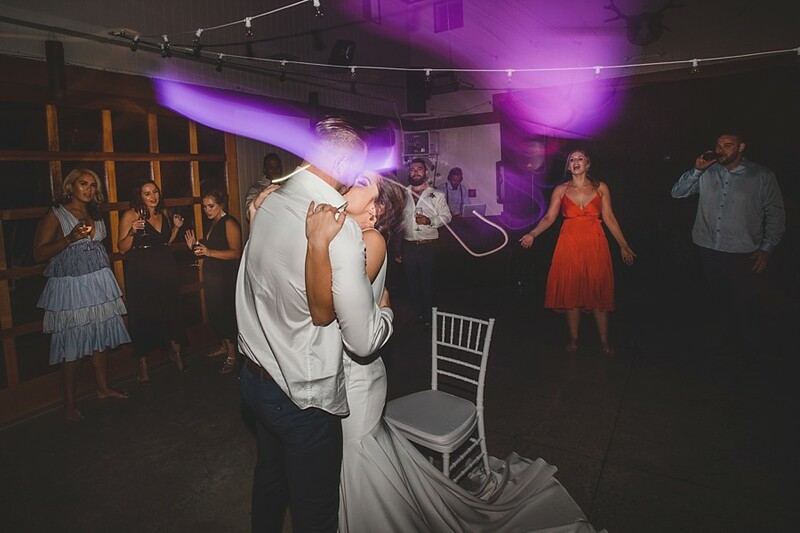 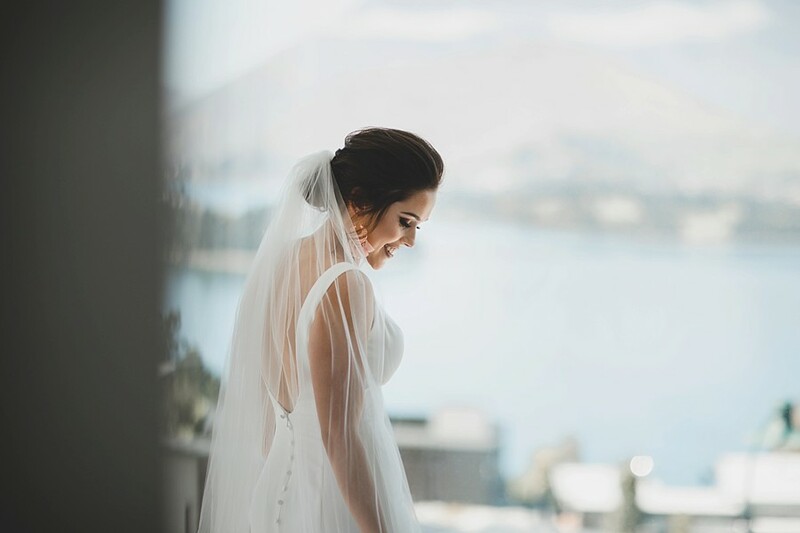 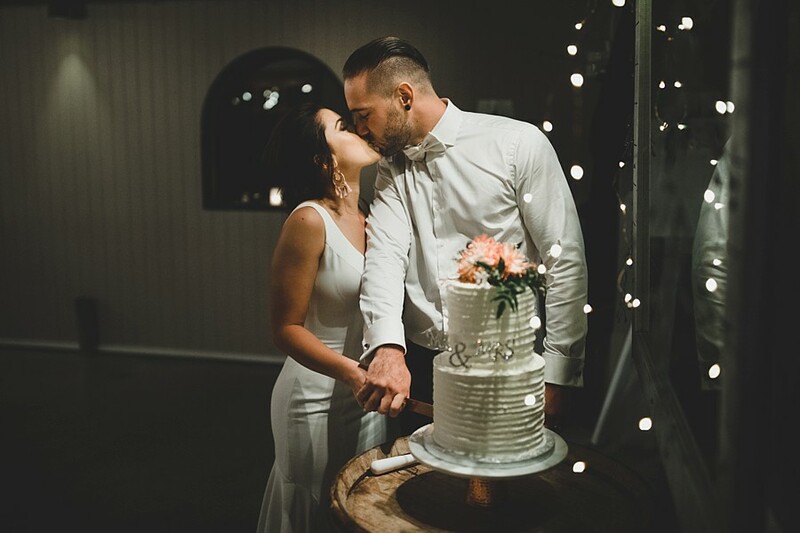 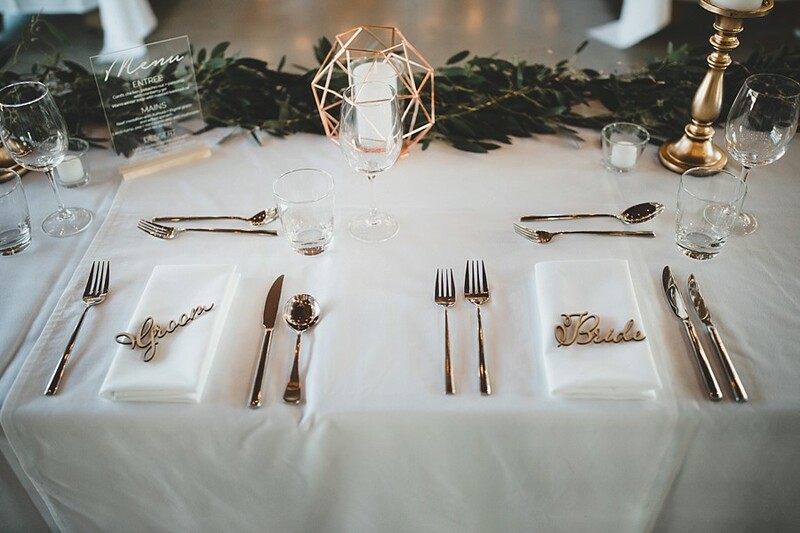 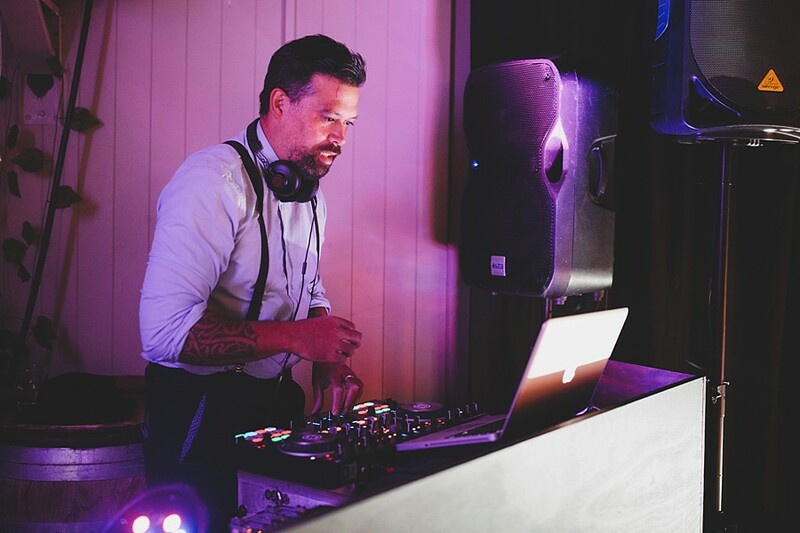 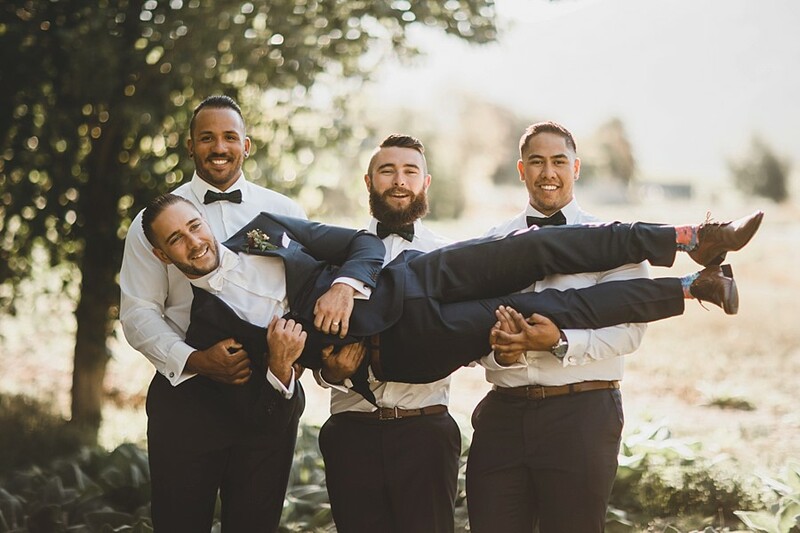 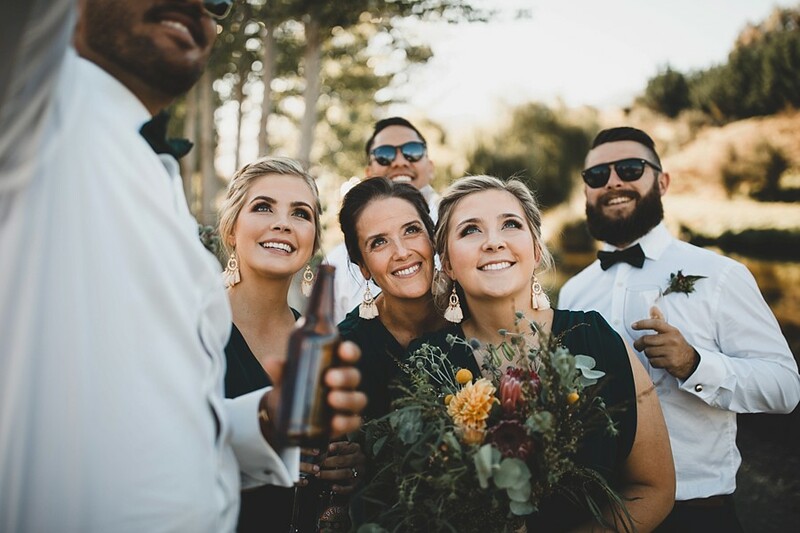 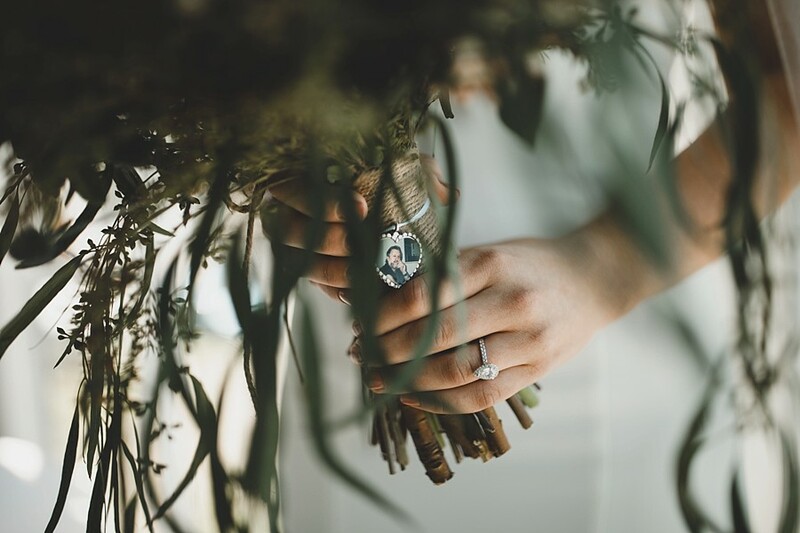 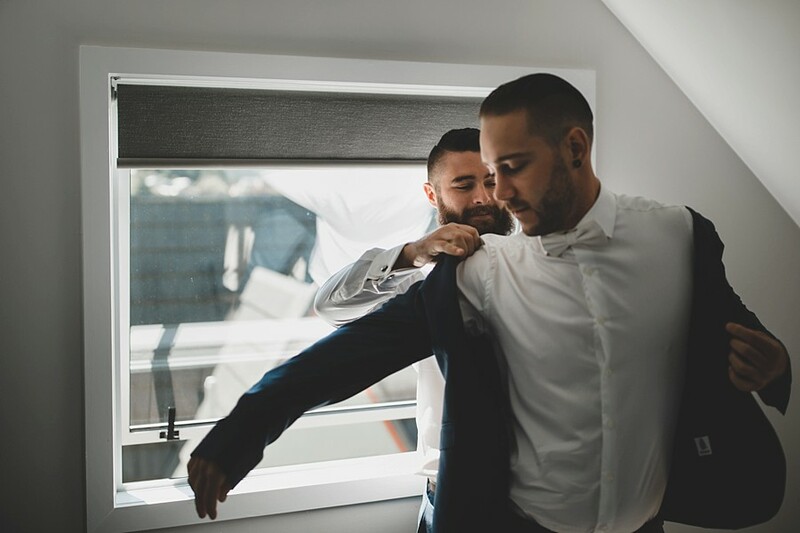 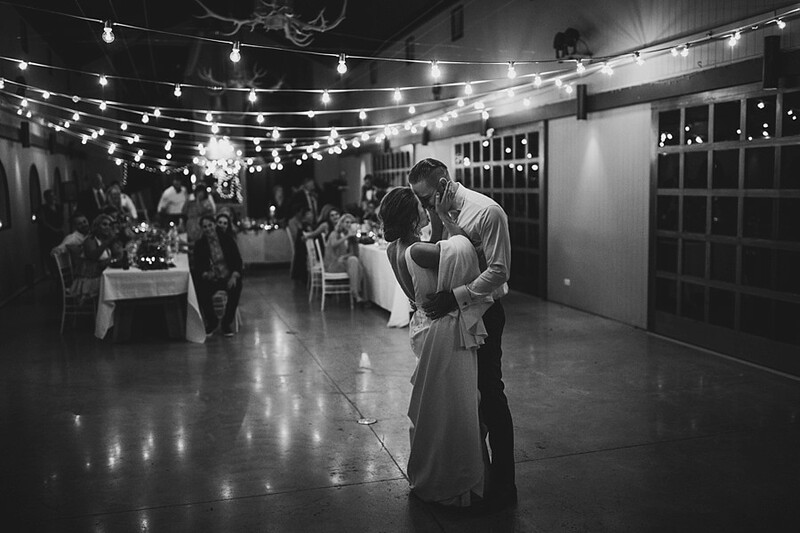 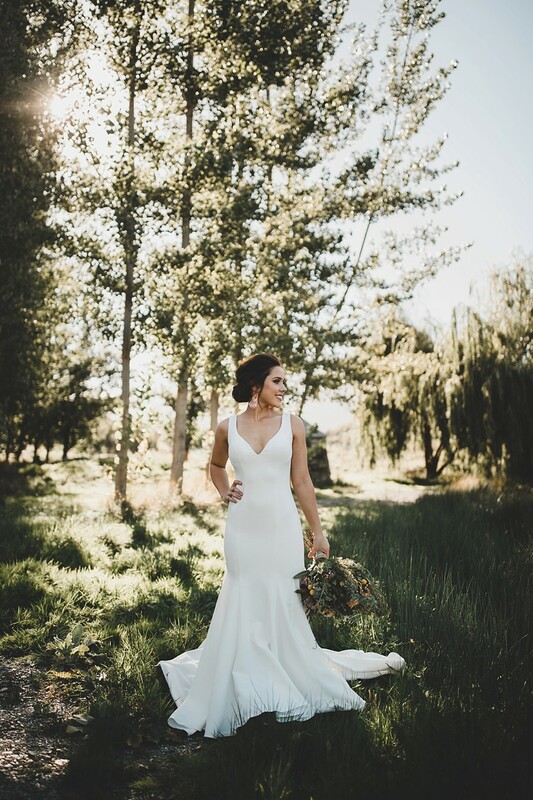 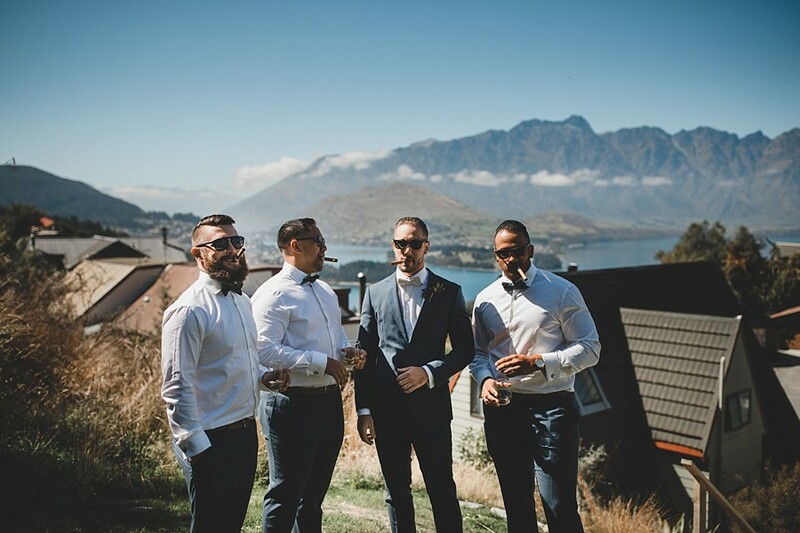 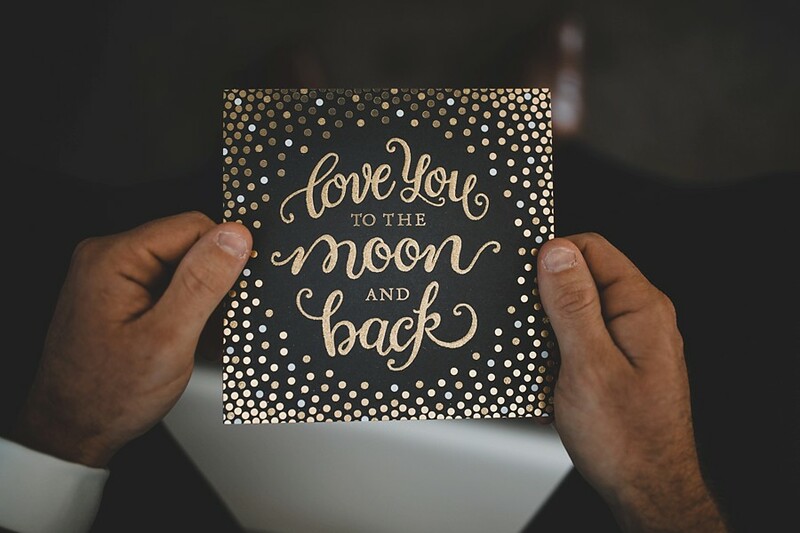 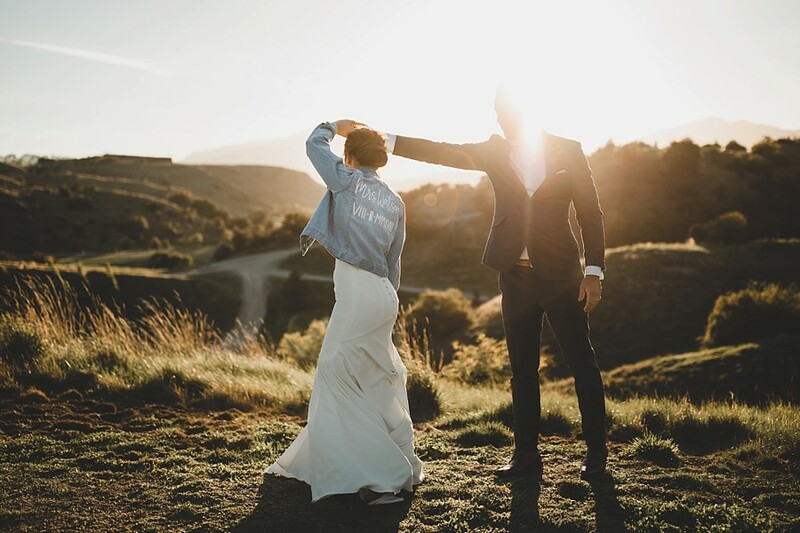 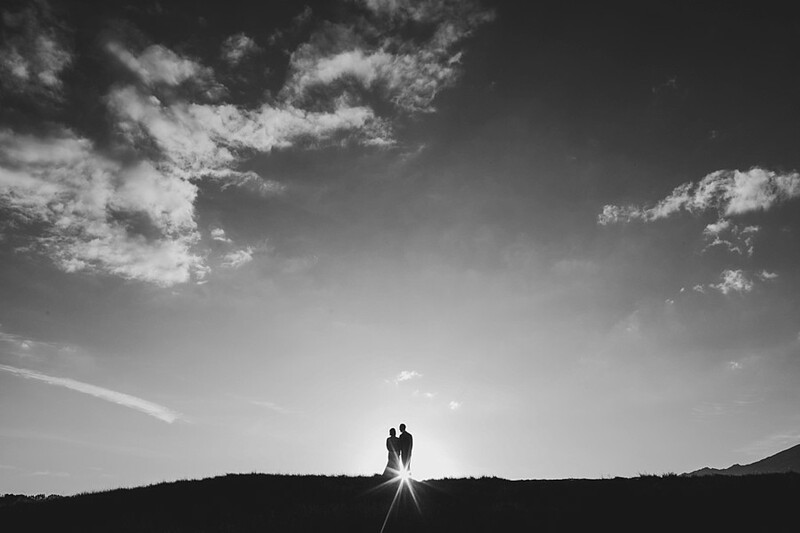 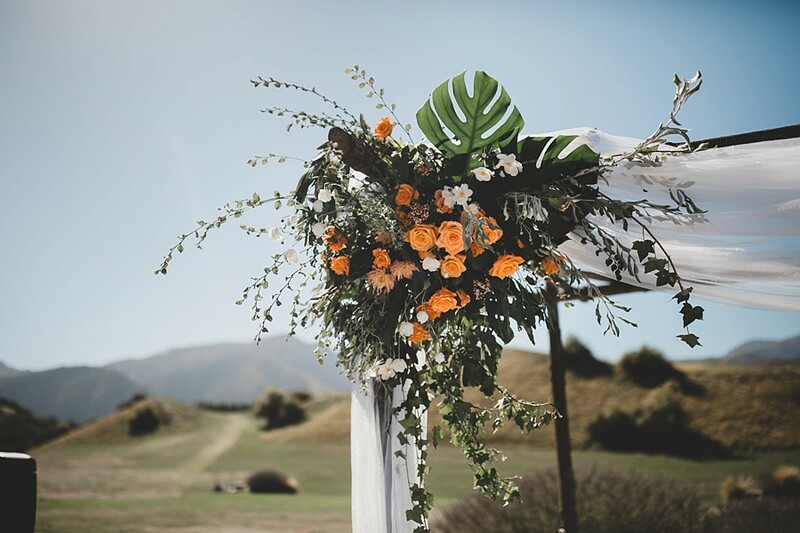 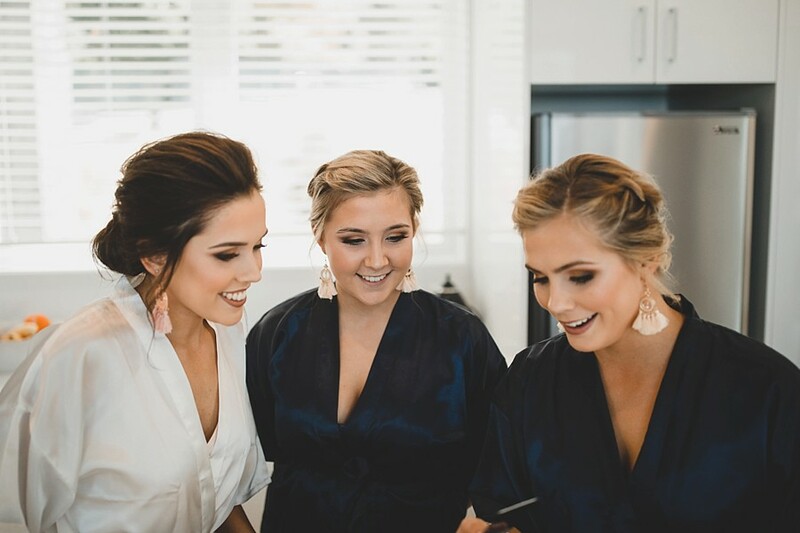 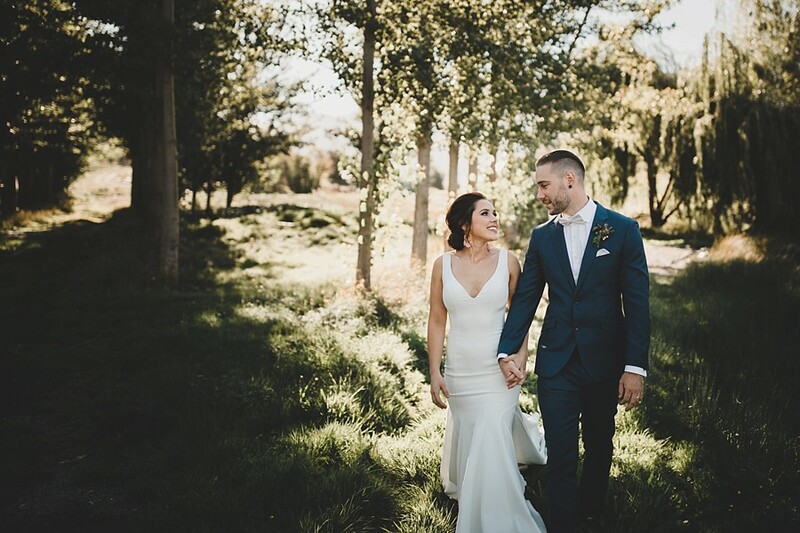 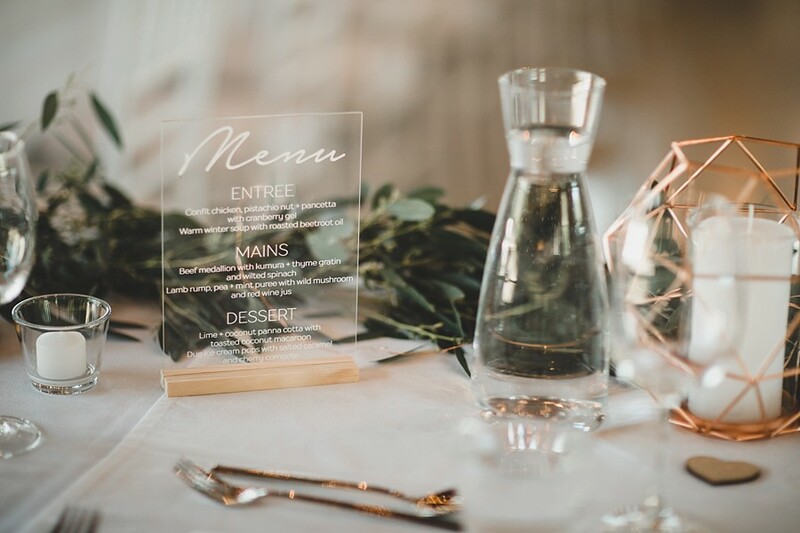 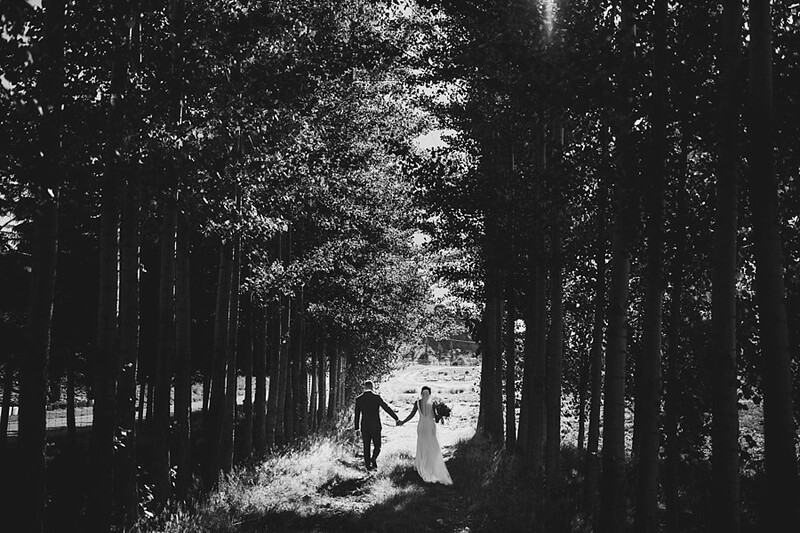 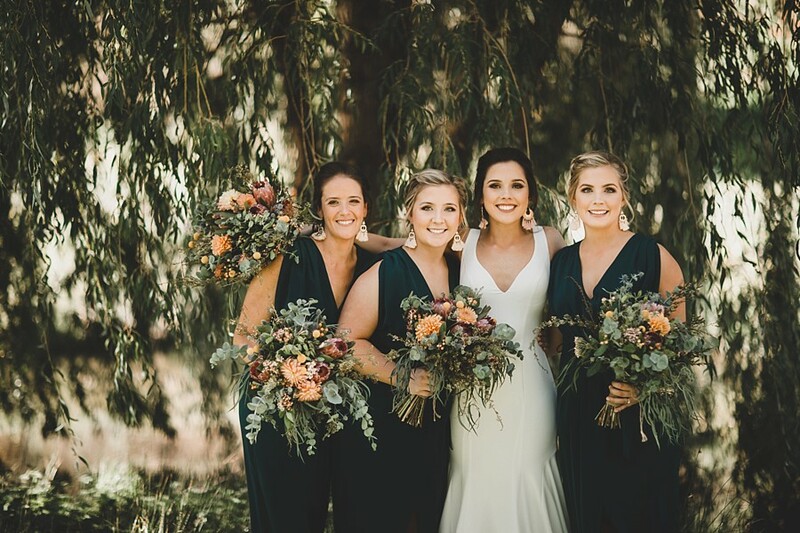 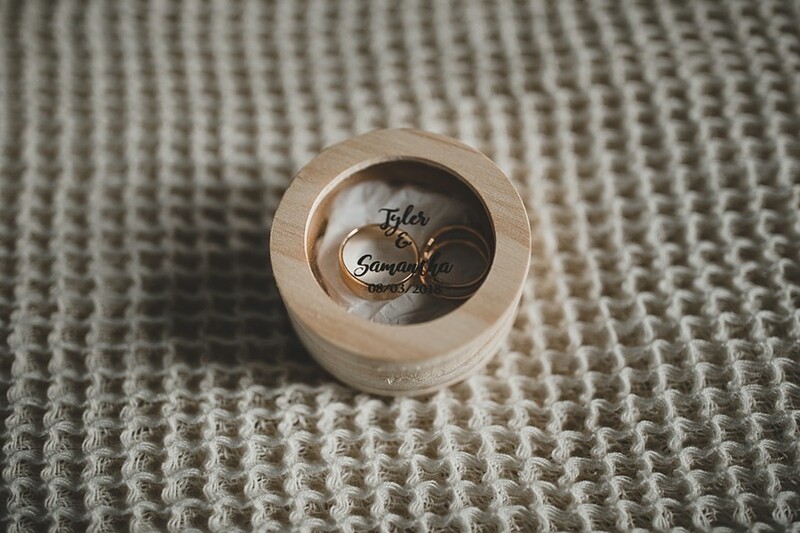 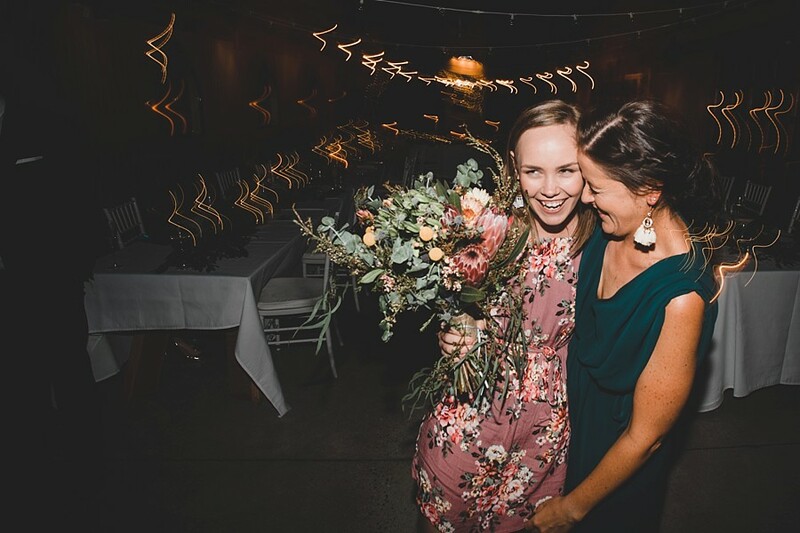 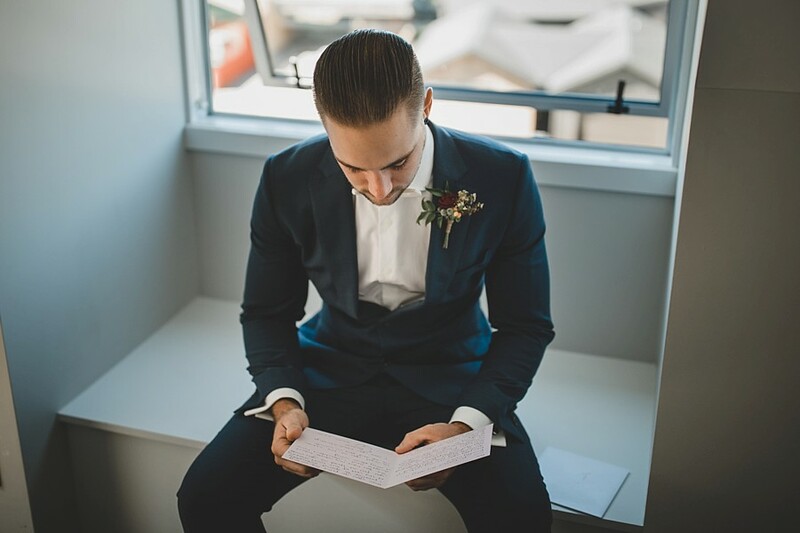 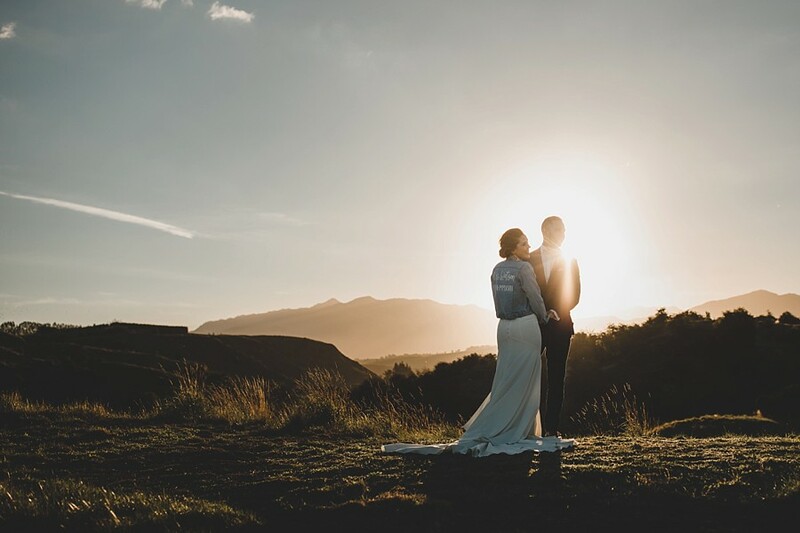 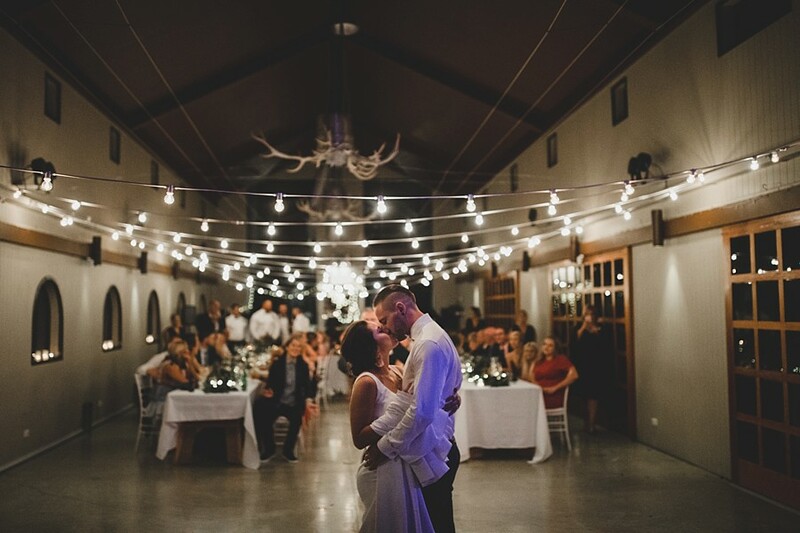 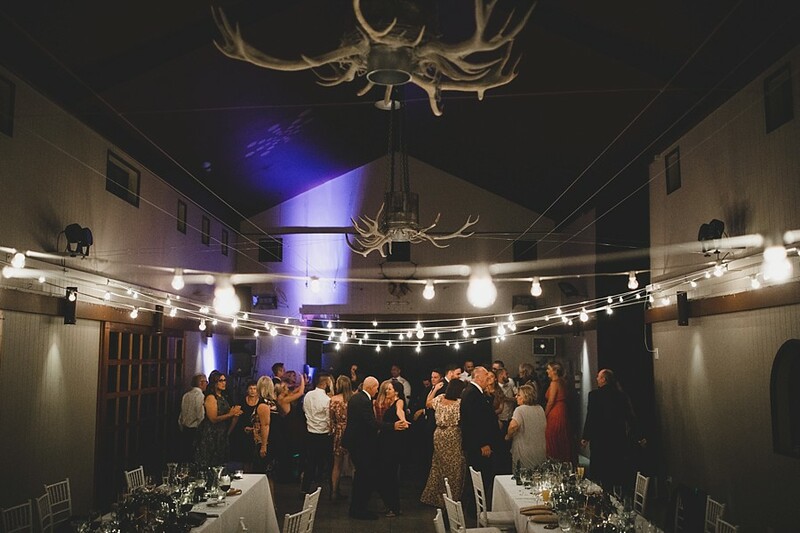 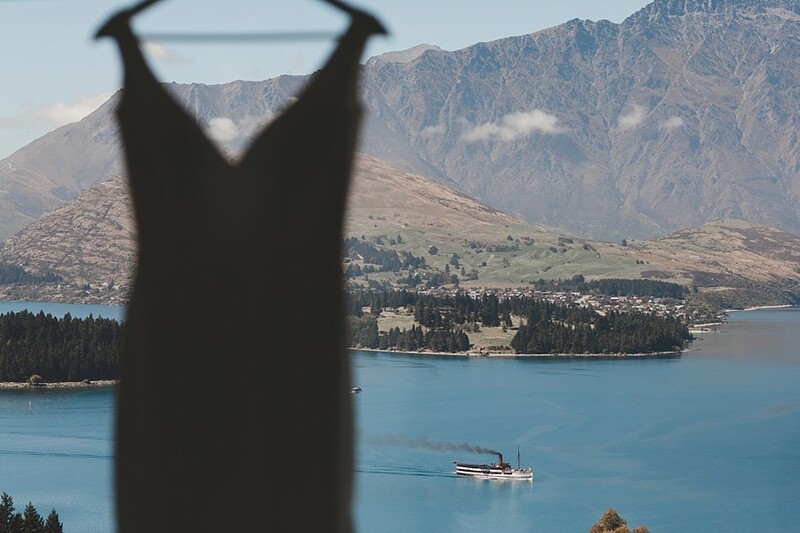 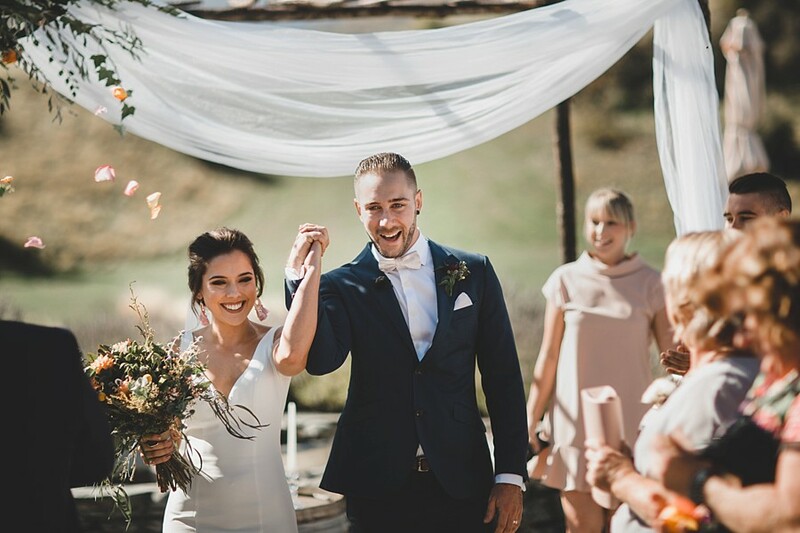 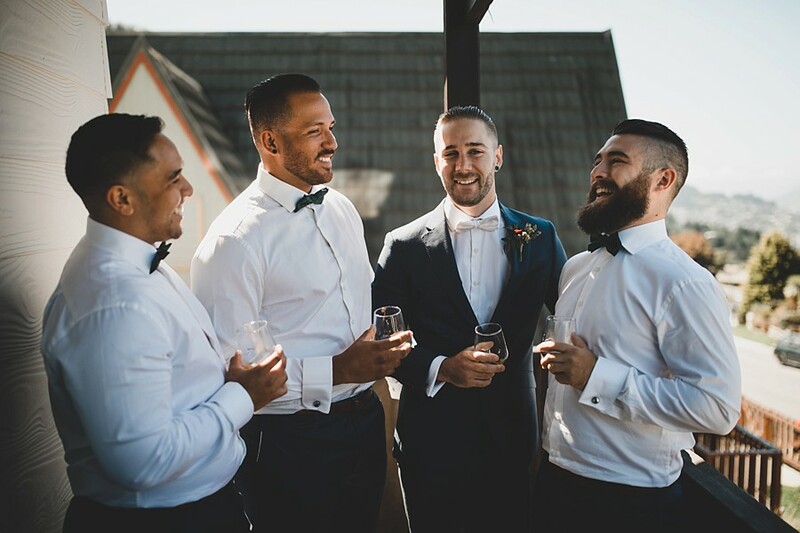 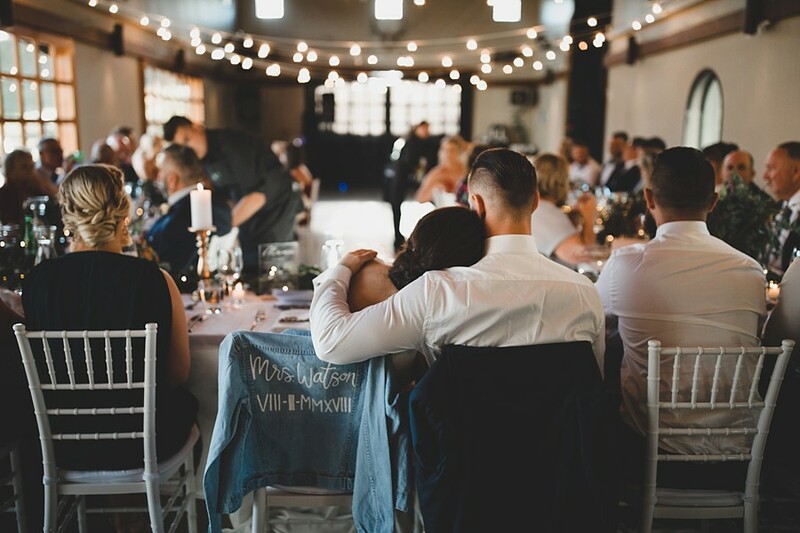 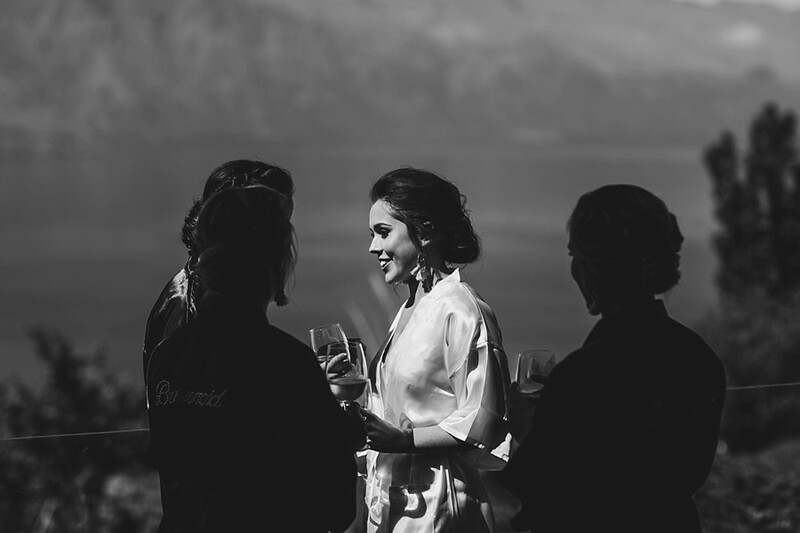 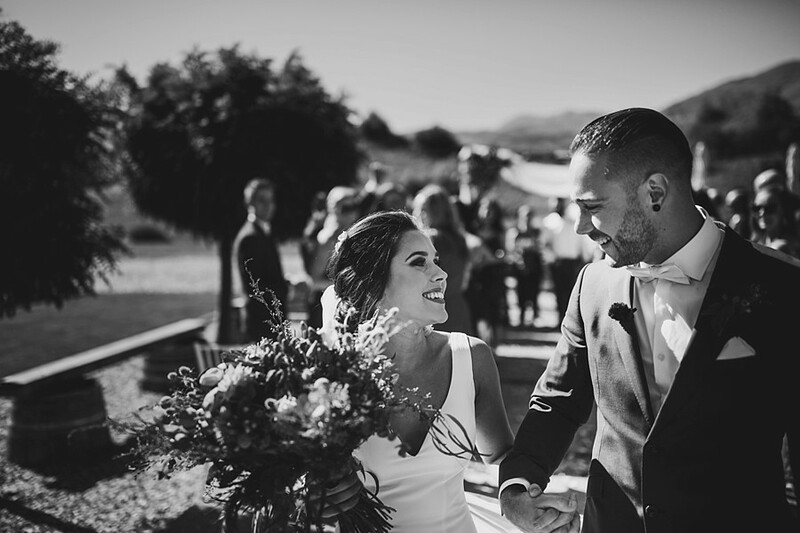 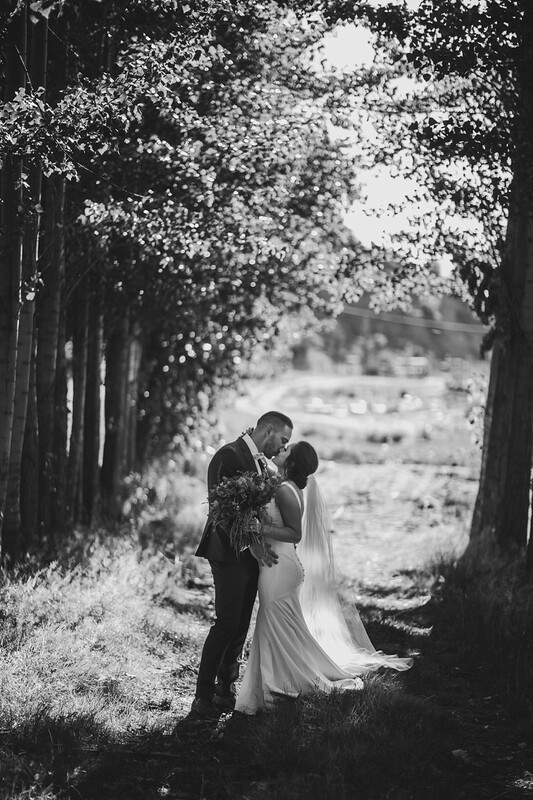 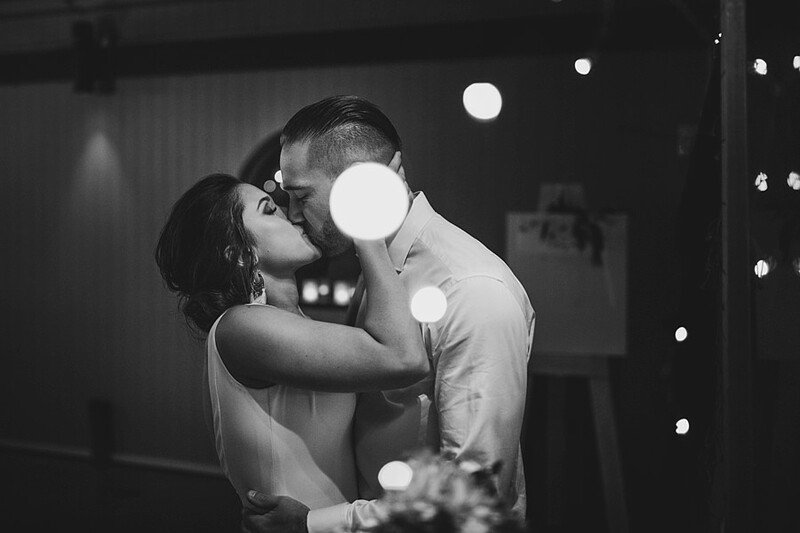 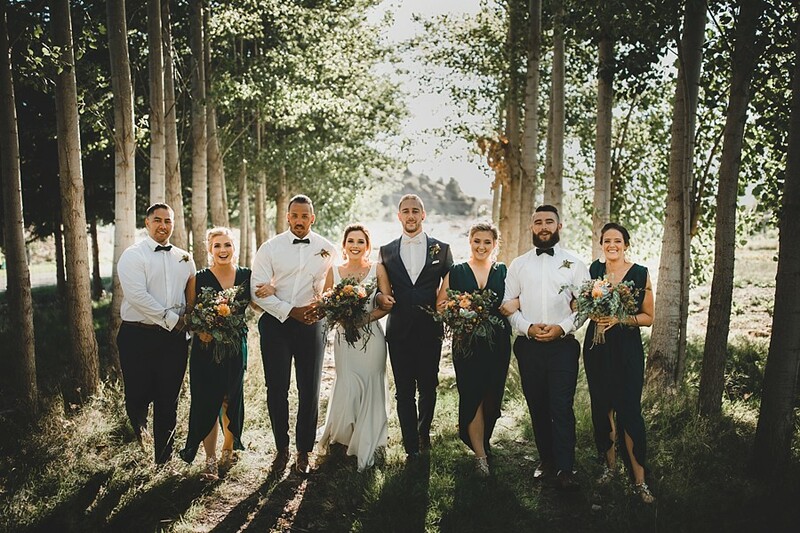 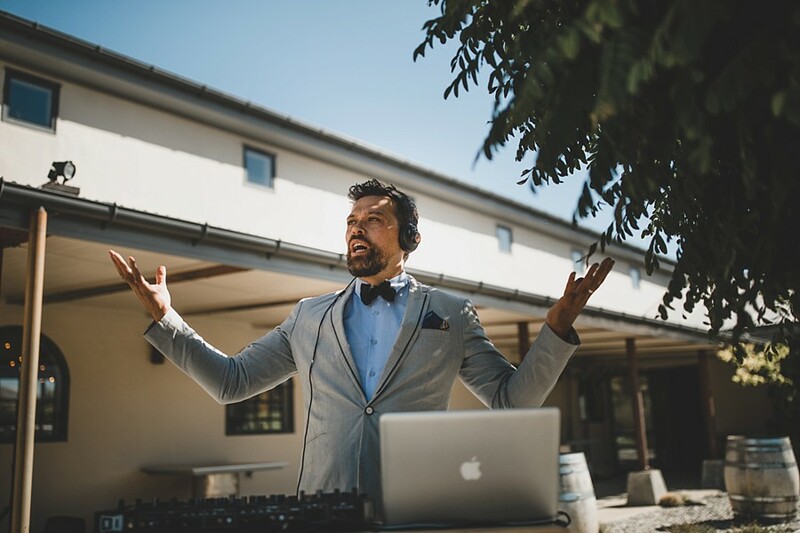 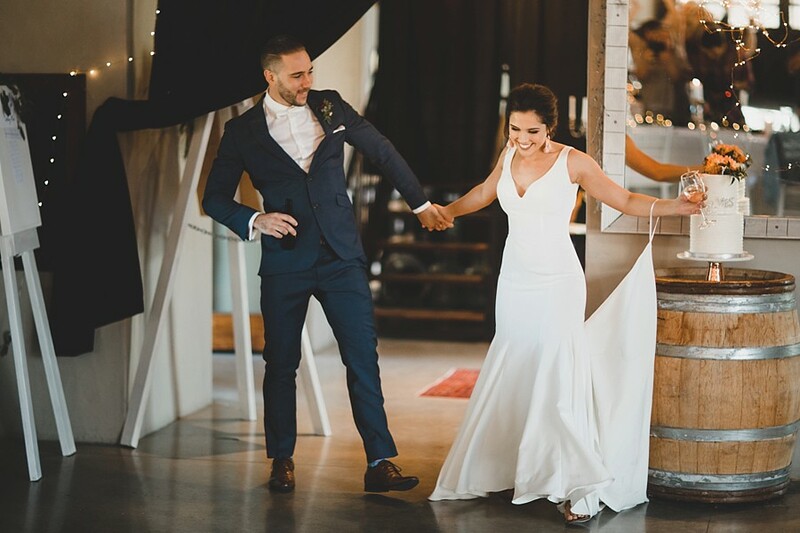 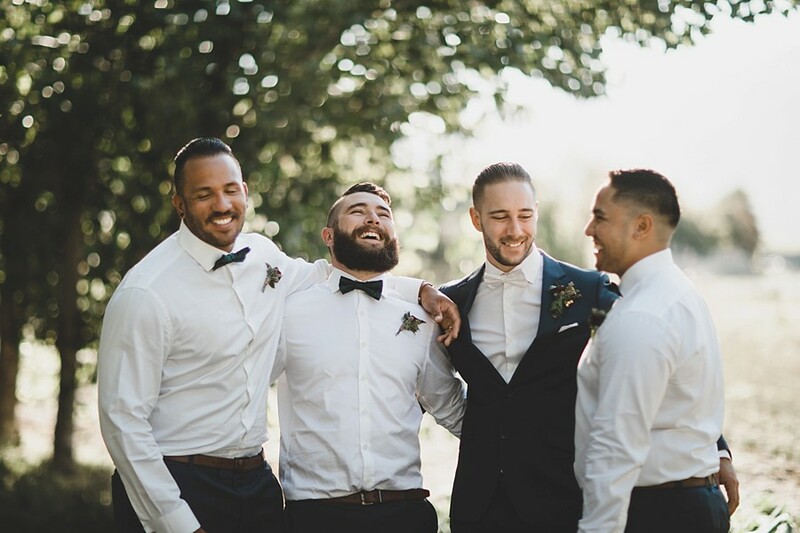 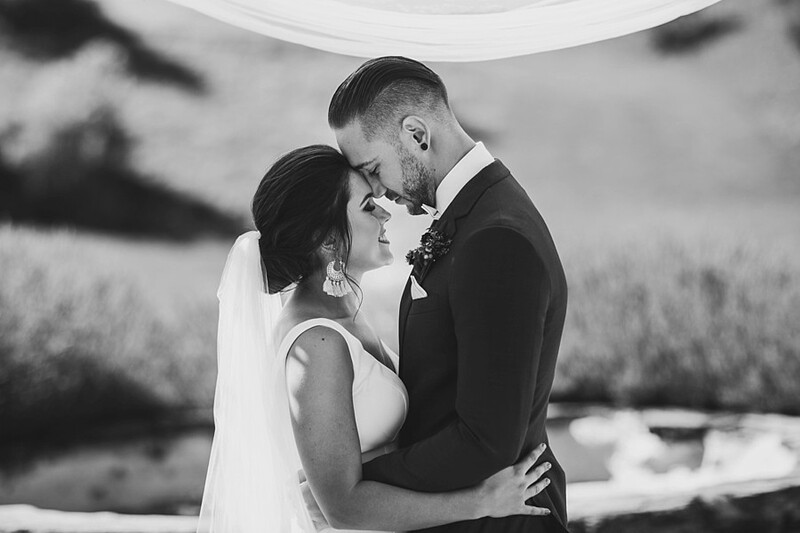 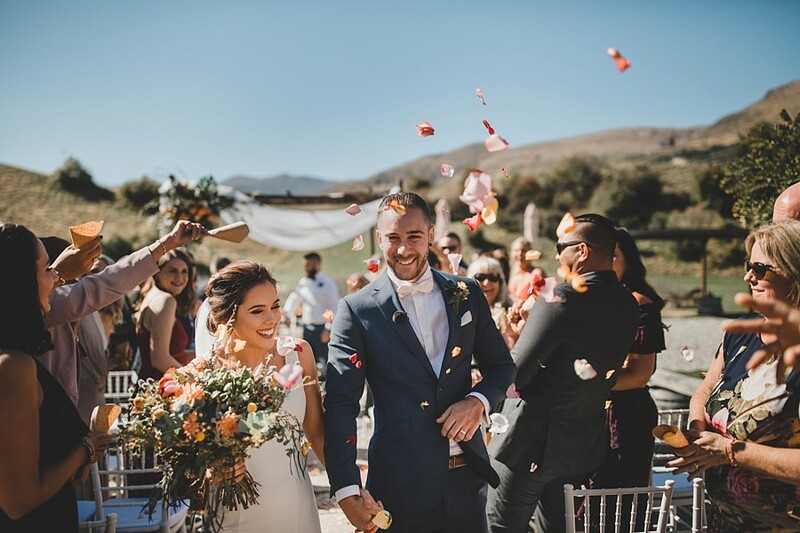 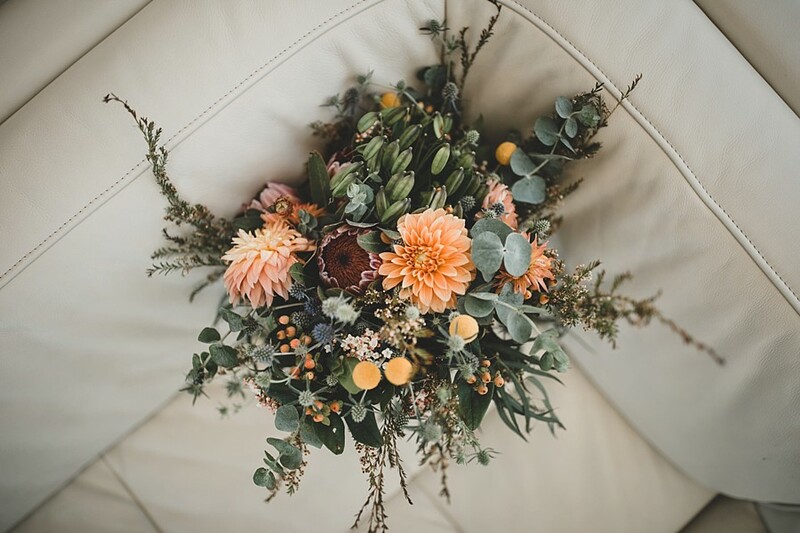 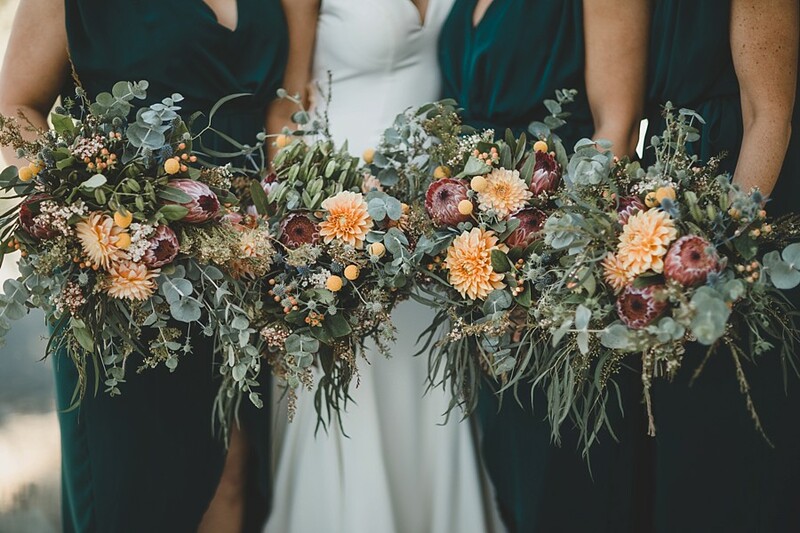 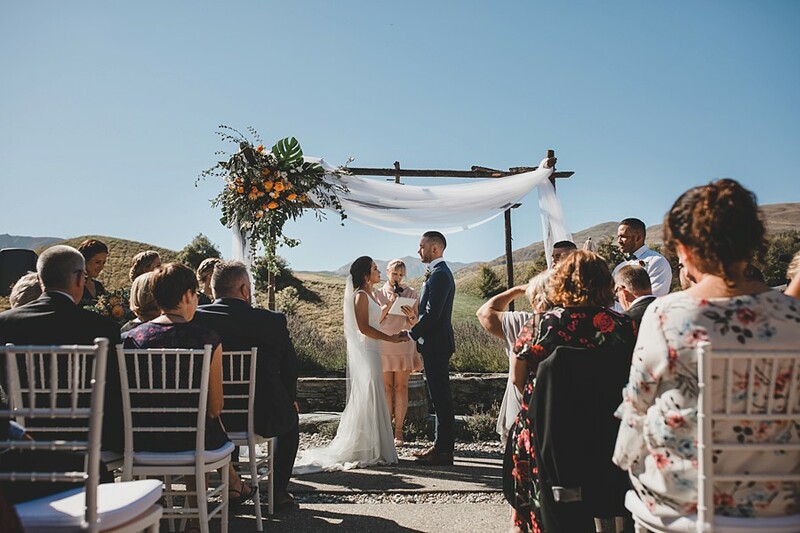 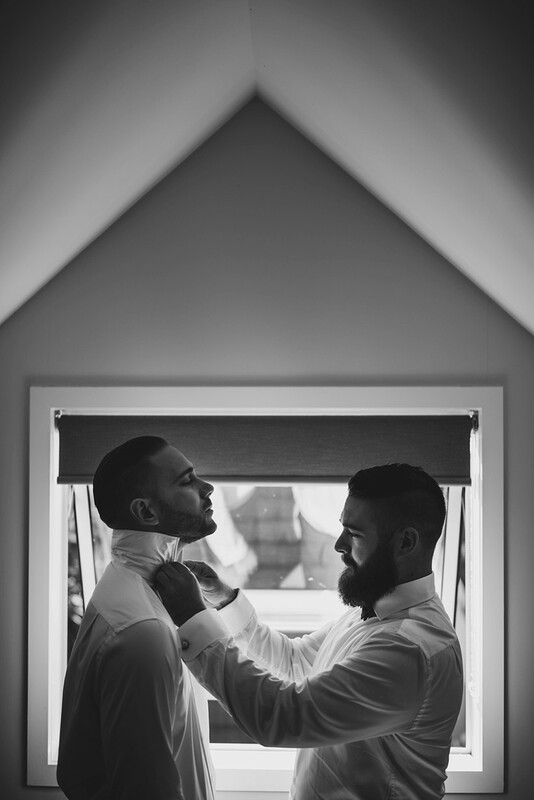 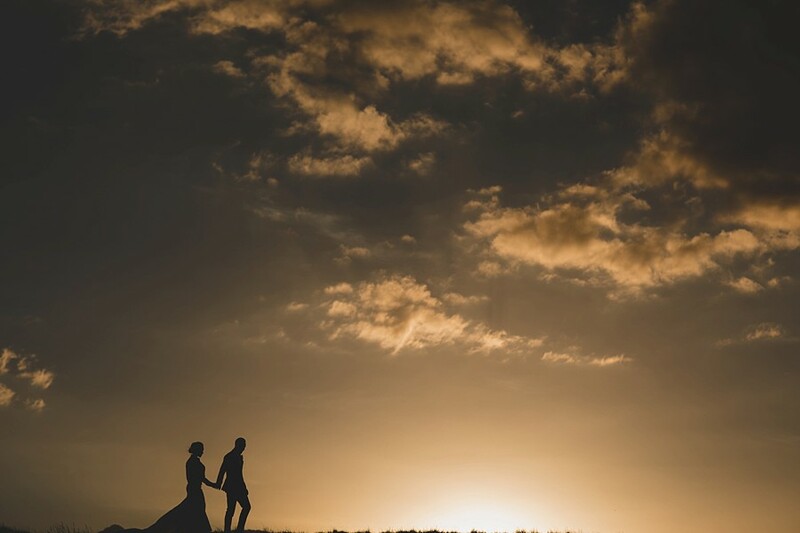 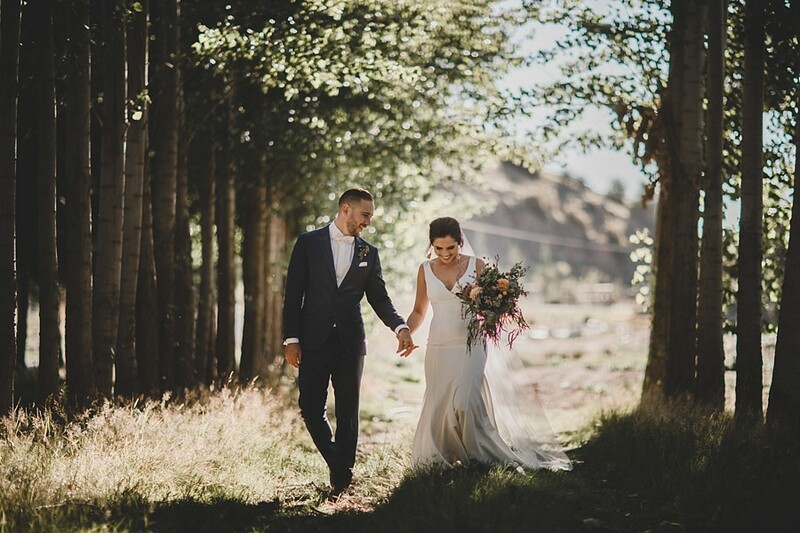 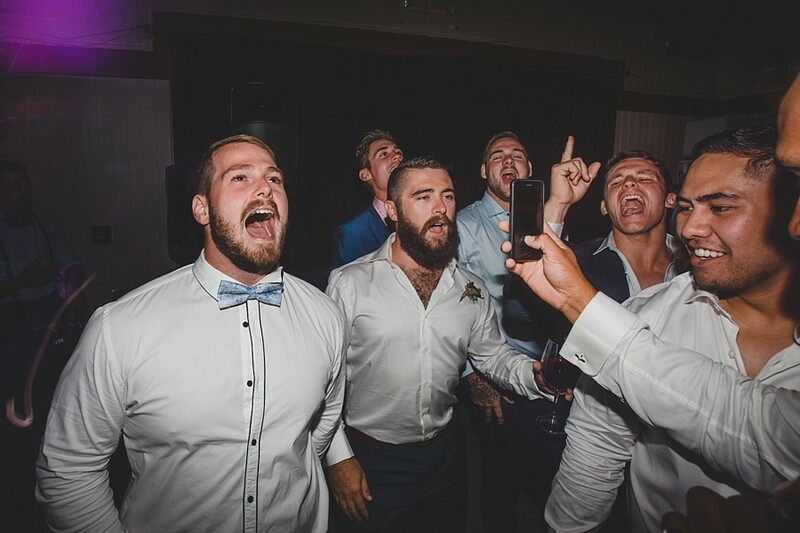 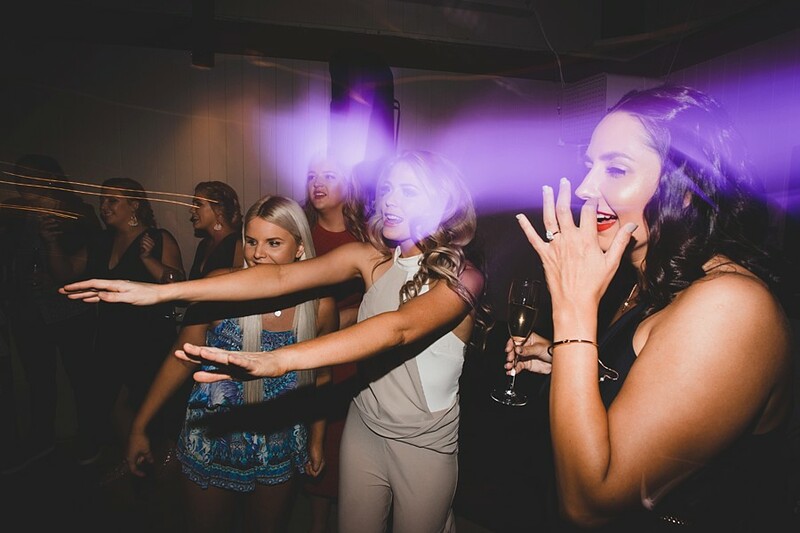 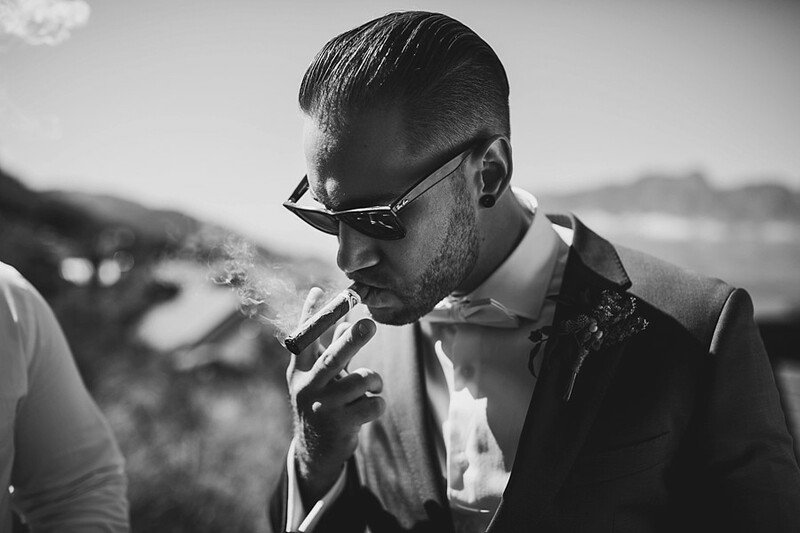 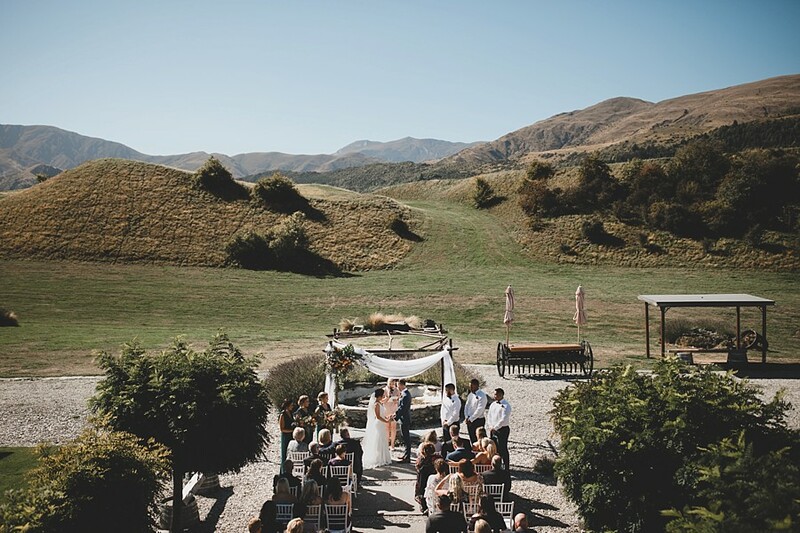 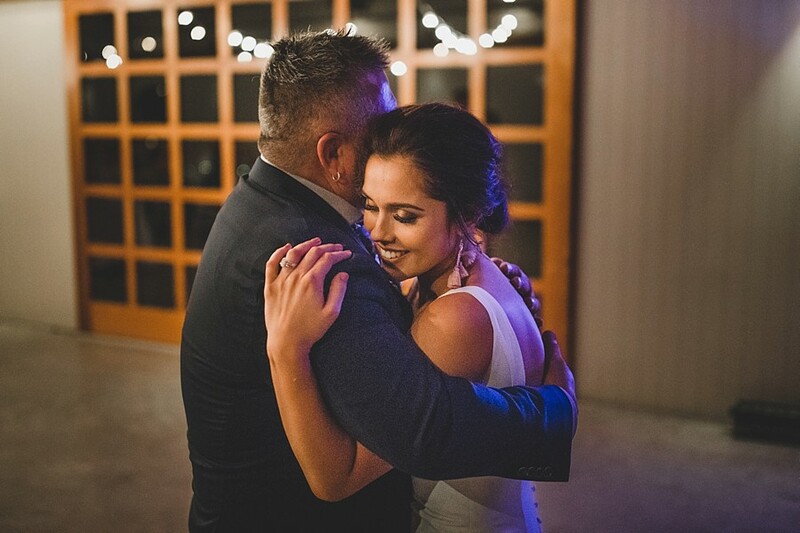 Sam and Tyler celebrated their Queenstown wedding in March at Mount Soho Winery, with so many amazing moments. 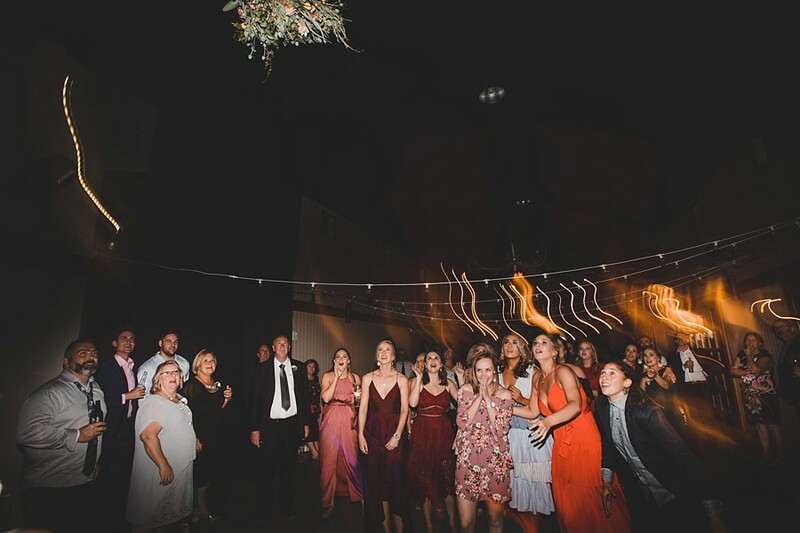 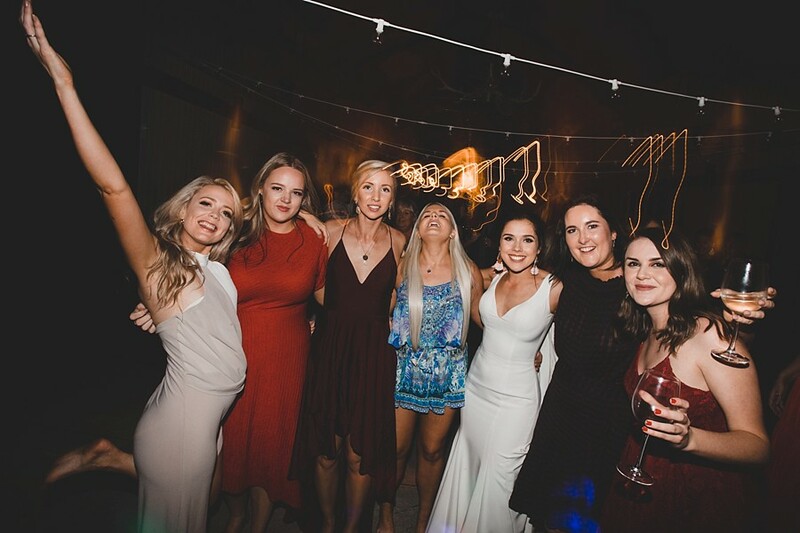 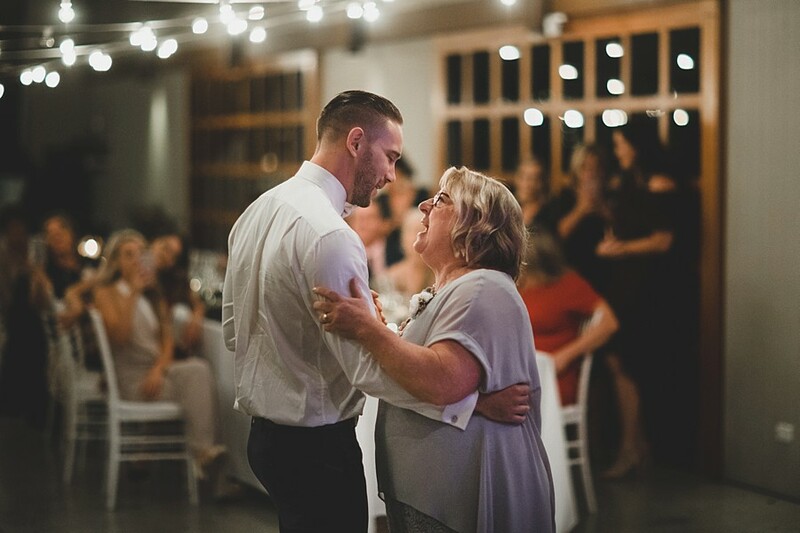 Great laughs throughout their day, rad music (including Eagle Rock and some special moves from the guys…) and lots of love from Sam and Tyler’s family and friends. 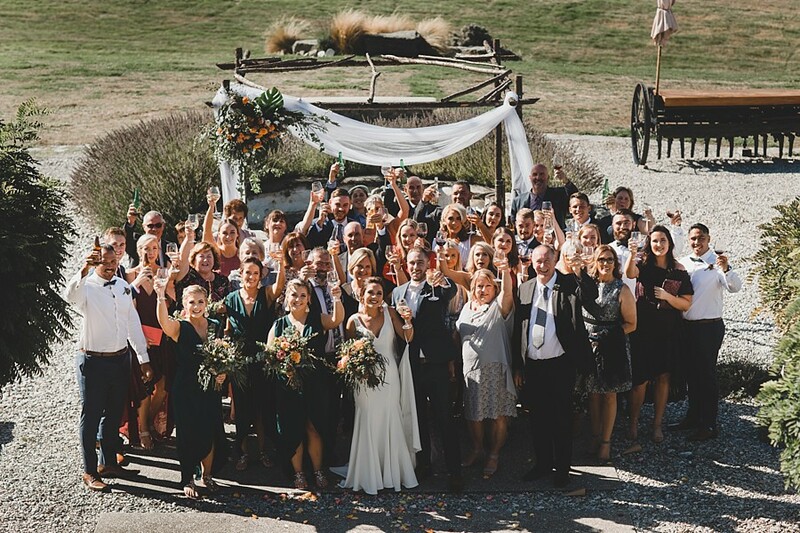 All of their family and friends had made the trip over from Australia.